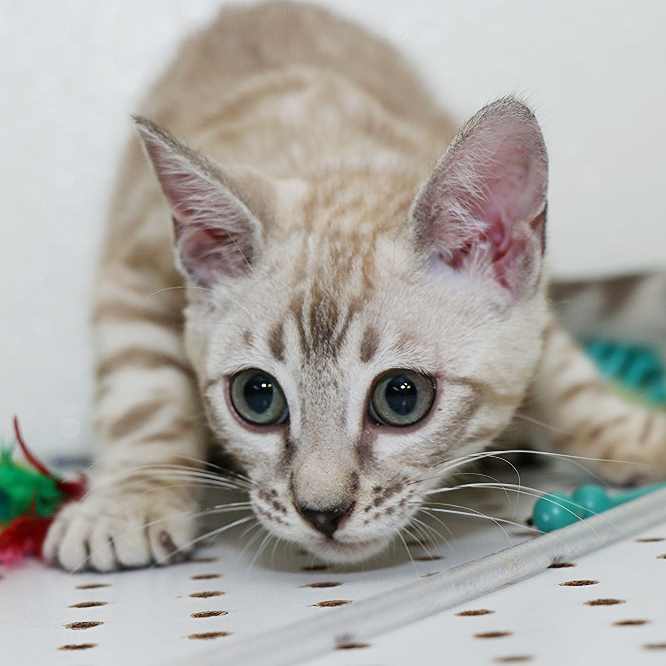 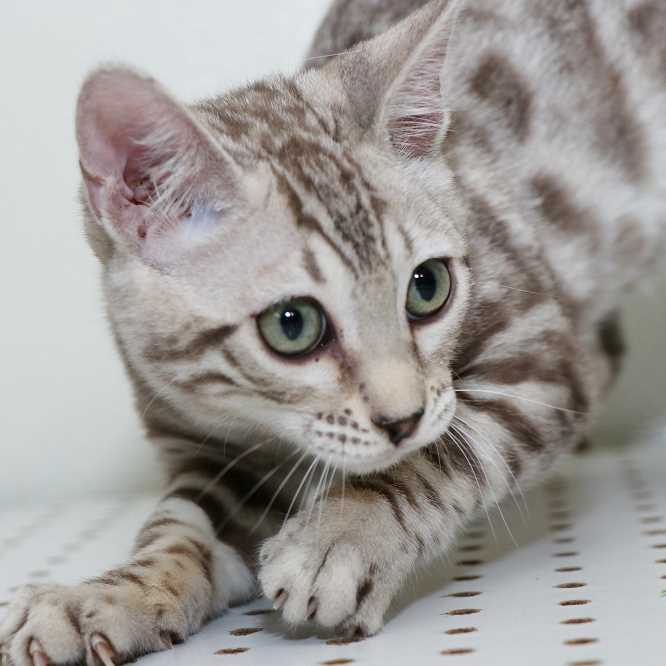 Rising Sun Farm is recognized globally for producing some of the finest Bengal kittens in the world. 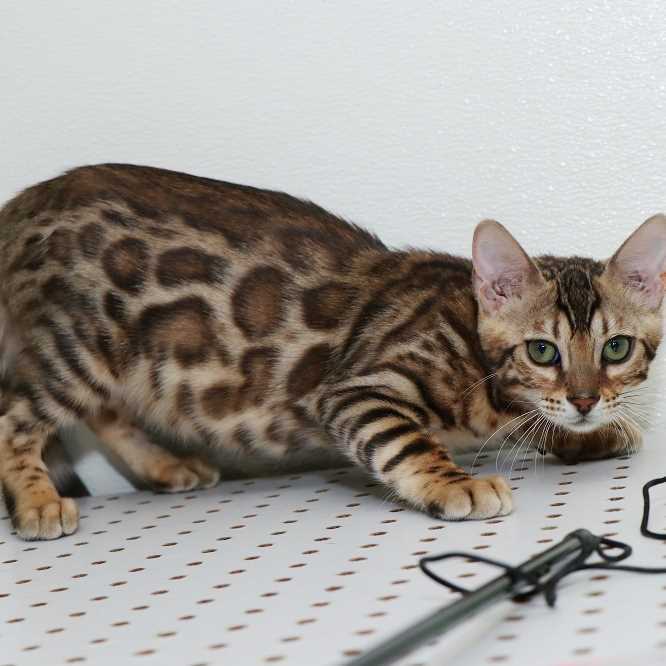 Our Bengals have champion pedigrees and proven genetics. 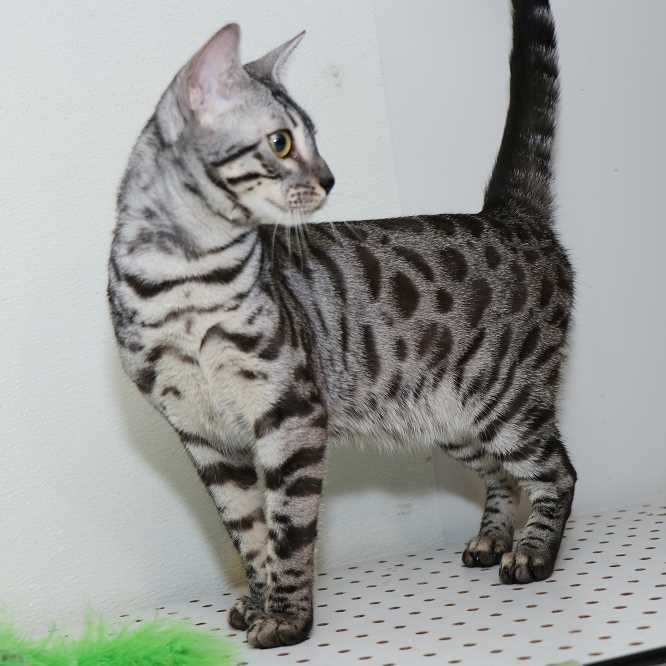 They have correct head type, puffy whisker pads, and strong, powerful bodies, with bold markings. 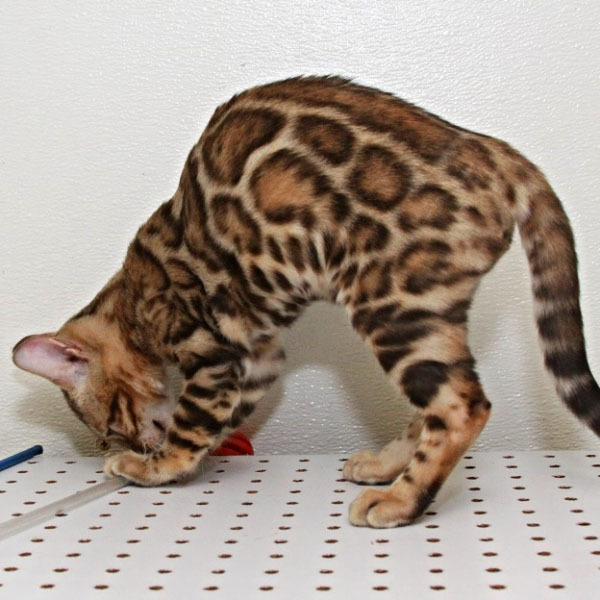 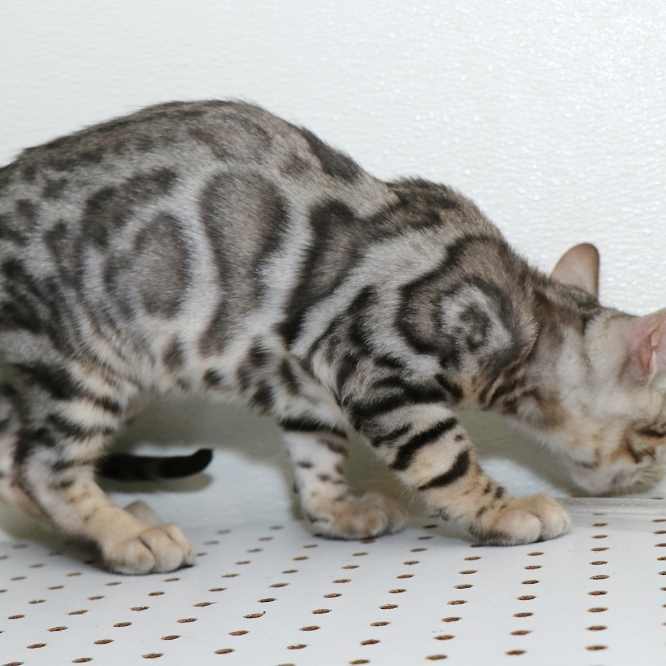 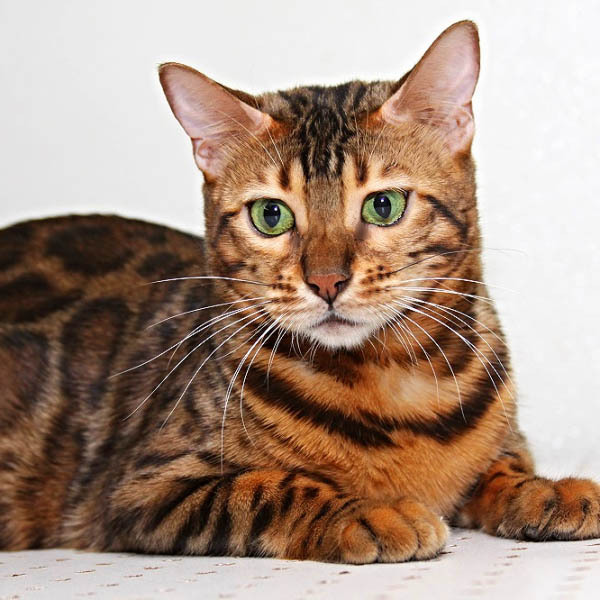 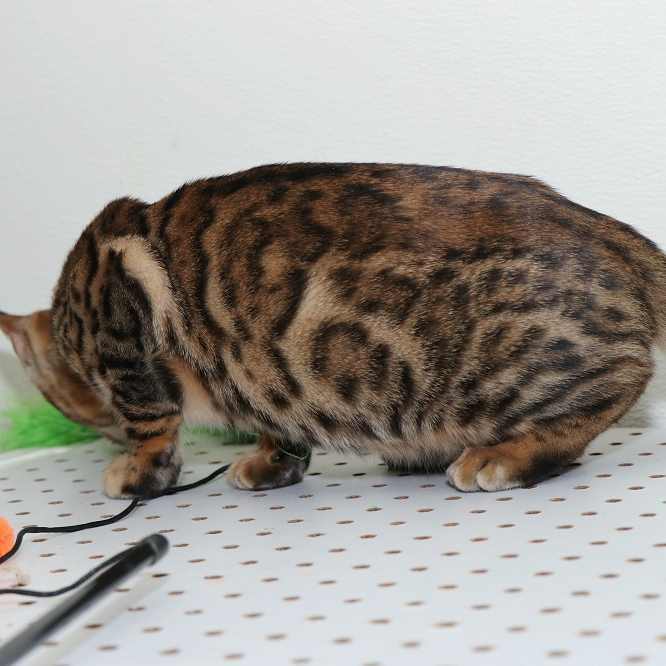 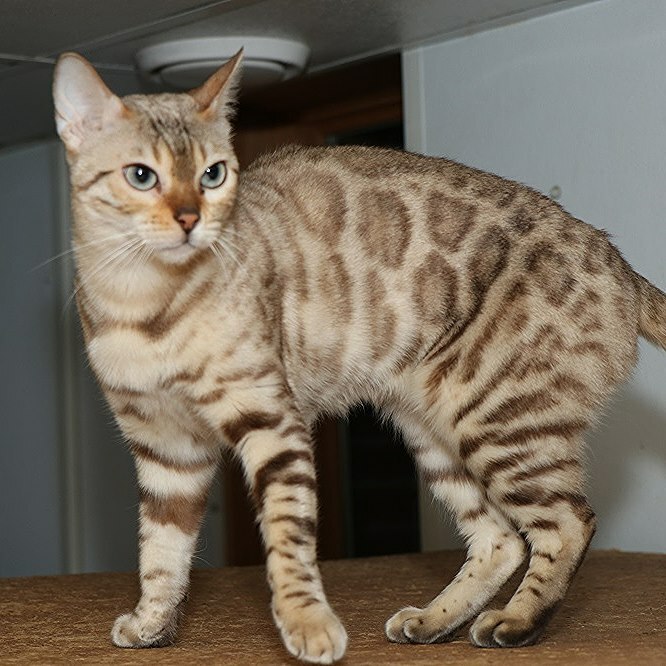 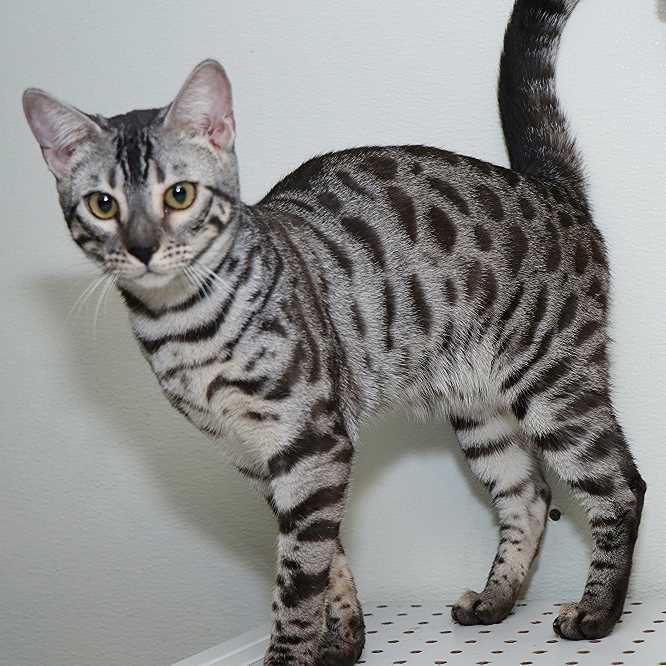 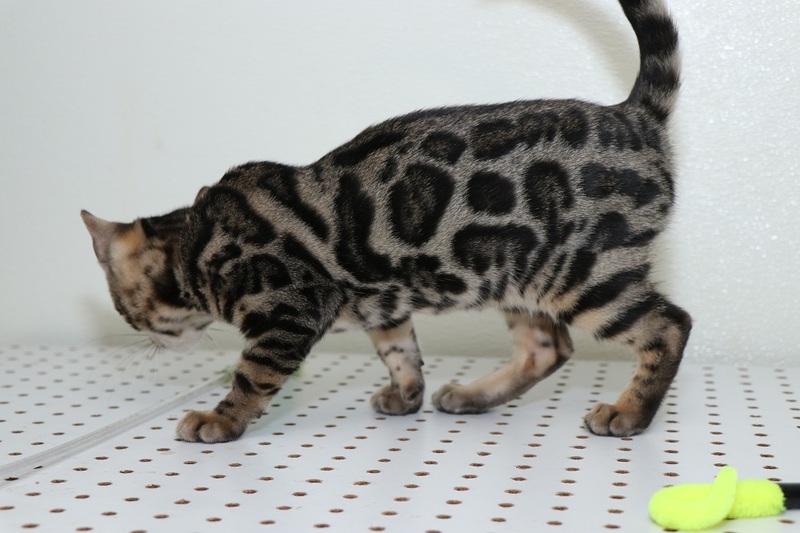 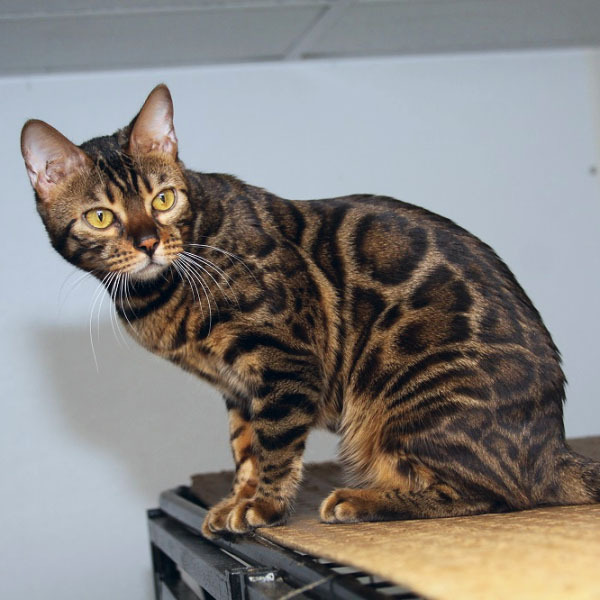 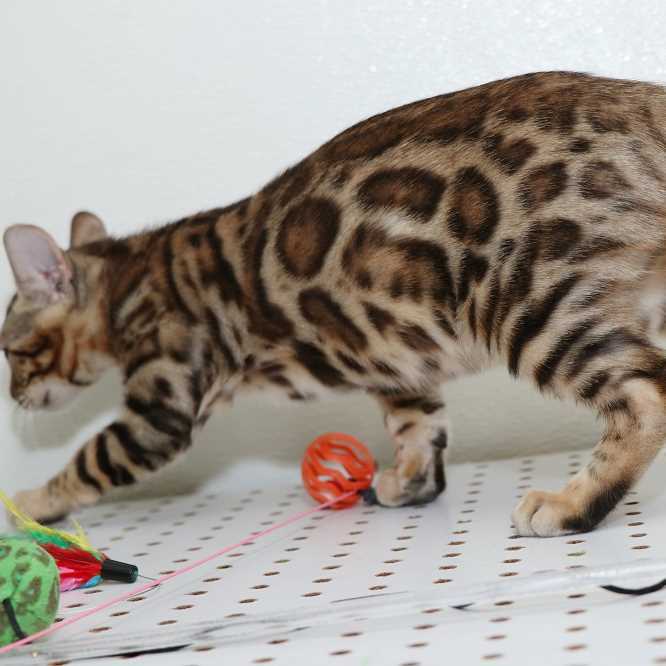 Rising Sun Bengals are placed around the world in some of the finest Bengal breeding programs. 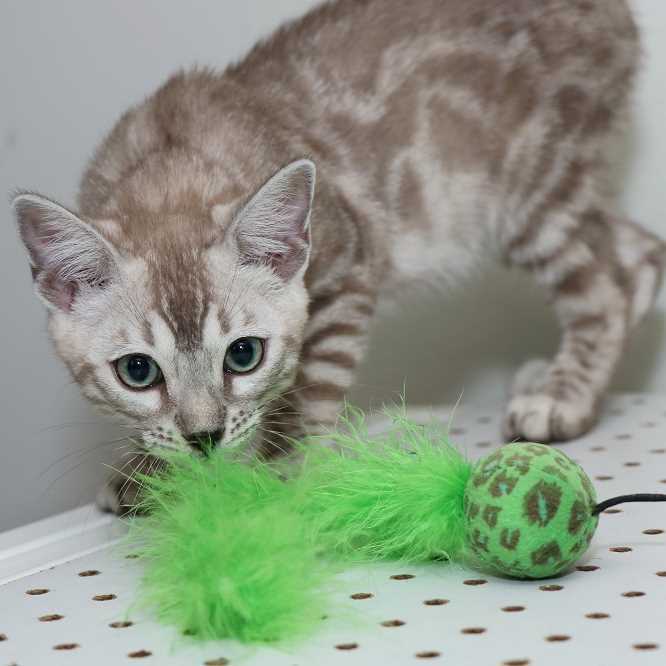 Our kittens are also placed locally and Nationally as breeders along with excellent family additions as pets. 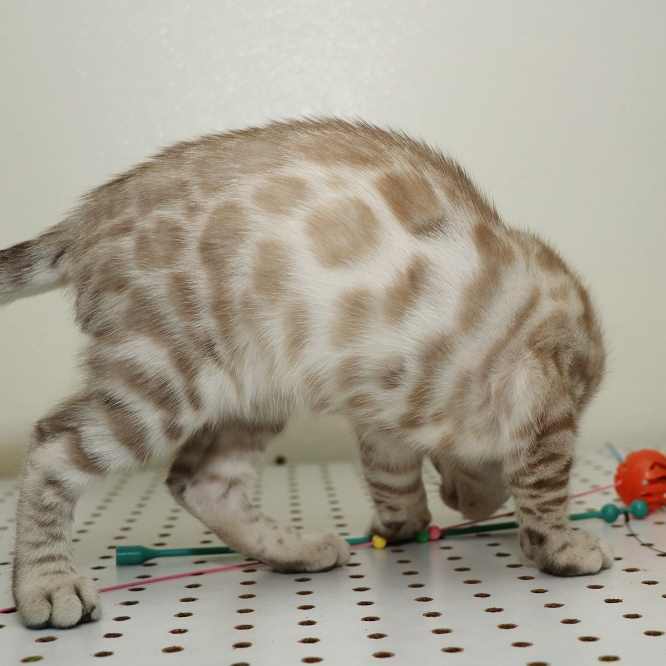 ~We Keep Our Site Current And Up To Date ~ Please Read Through The Entire Page For Pricing On Kittens And Our Pdf File Contract ~ There IsAdded Costs For Kittens That Will Need To Be Shipped ~ Health Certificate, Shipping Crate, Bedding, Water Cups And Round Trip To The Airport.While The Price Of A Kitten Depends On The Markings And Coloration ~ If There Is Shipping Involoved~ The Total Package For A Kitten With All Health And Shipping Costs Is Approximately $1700- $2000 ~ We Have Kittens Year Around. 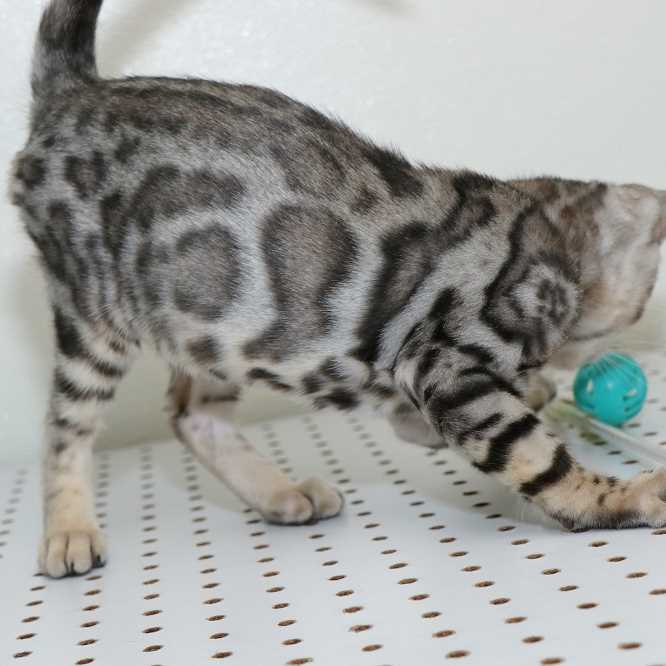 We Update Our Page As Kittens Become Available. 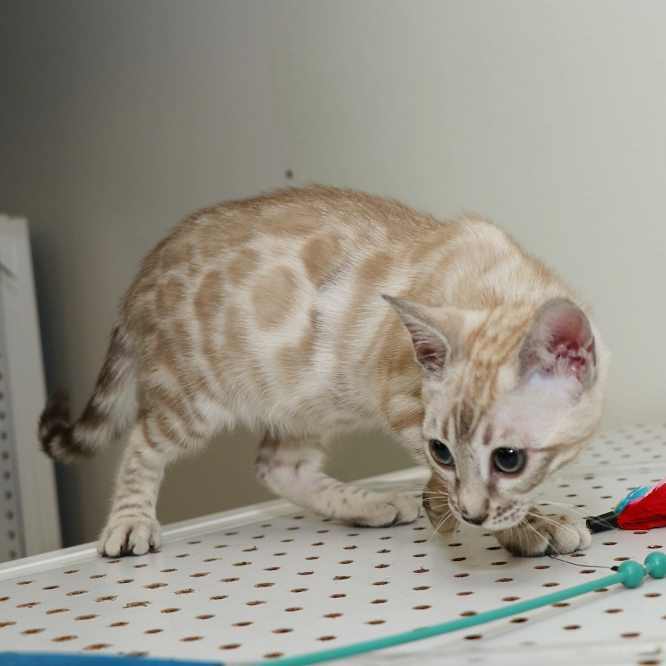 Kitten Pictured at 14 weeks. 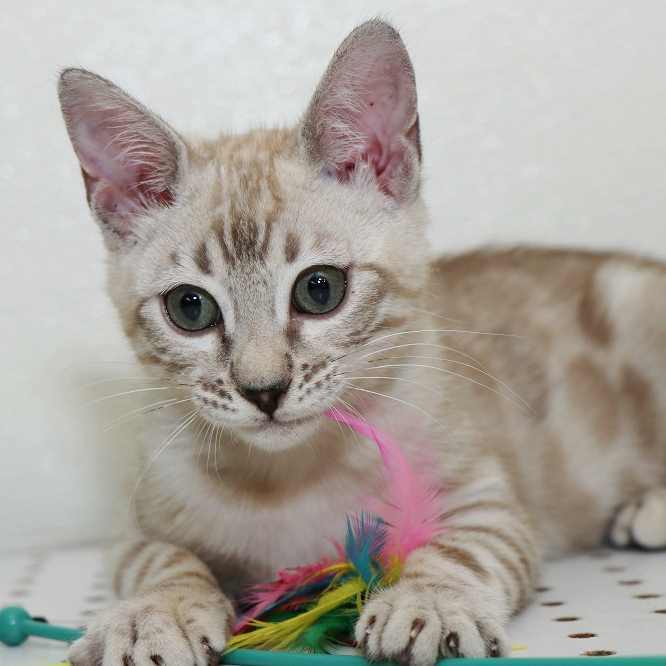 Kitten Pictured at 13 weeks. 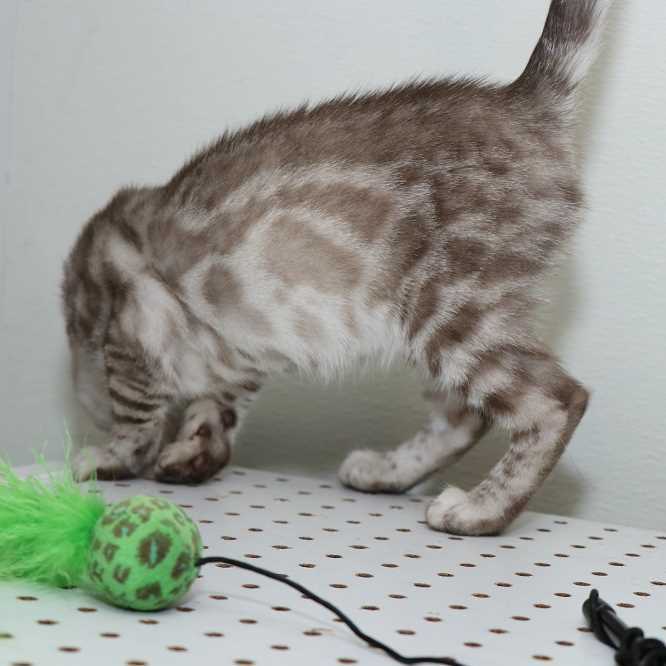 Kitten Pictured at 17 weeks. 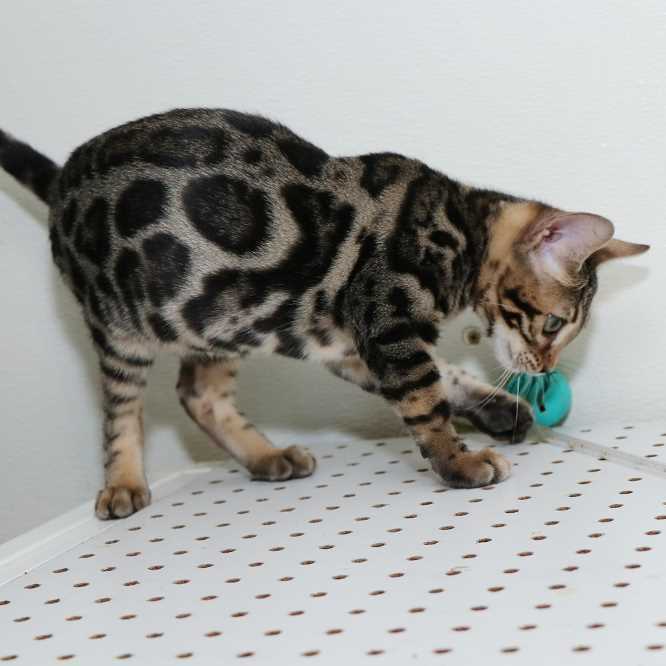 Kitten Pictured at 15 weeks. 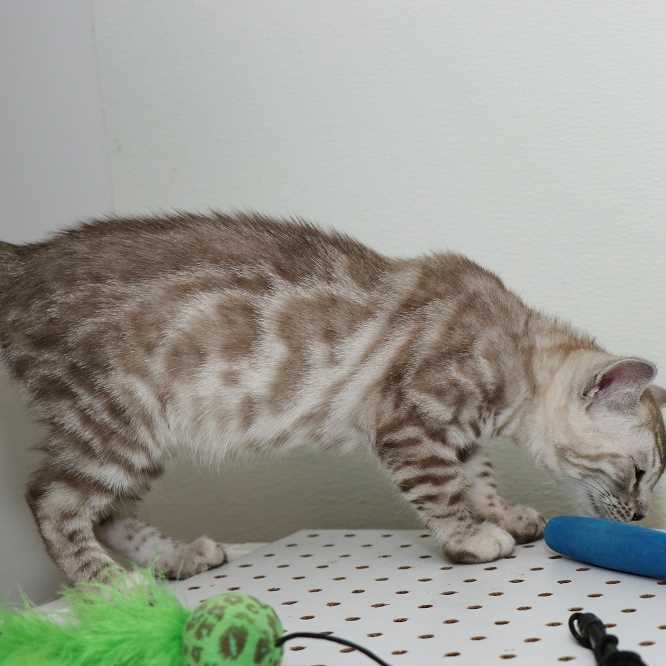 10-04-2018 | $1400 ~ THIS LITTLE CUTIE IS SWEET, PLAYFUL AND ACTIVE ~ DELAYNIE HAS A LOVELY FACE AND BEAUTIFUL PATTERN. 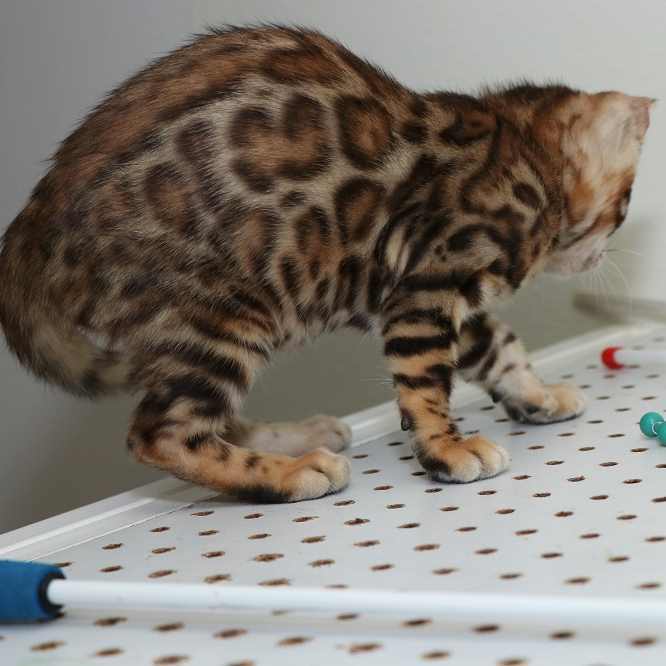 Kitten Pictured at 12 weeks. 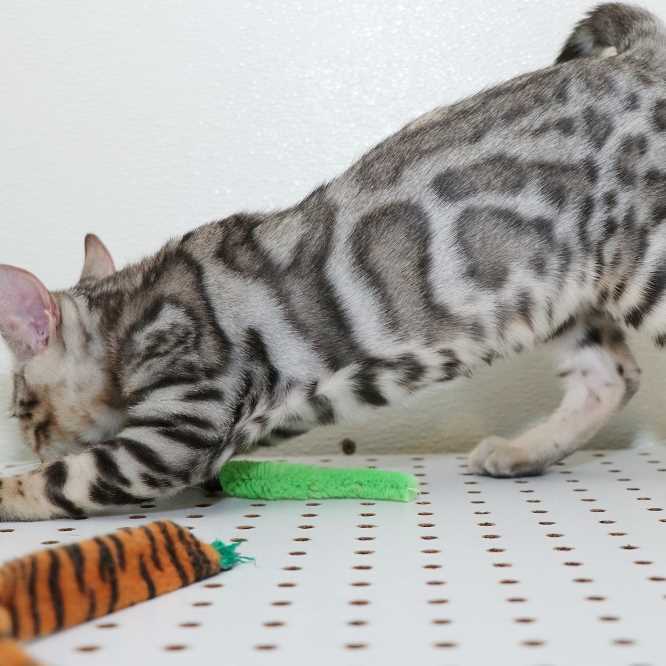 8-03-2018 | $2000 ~ THIS GIRL HAS A LOVELY PATTERN WITH HUGE ROSETTES AND LOVELY COLOR~ SUPER MODEL CARRIERS FOR CHARCOAL~ SUPER MODEL IS A LOVELY KITTEN IN EVERY WAY. 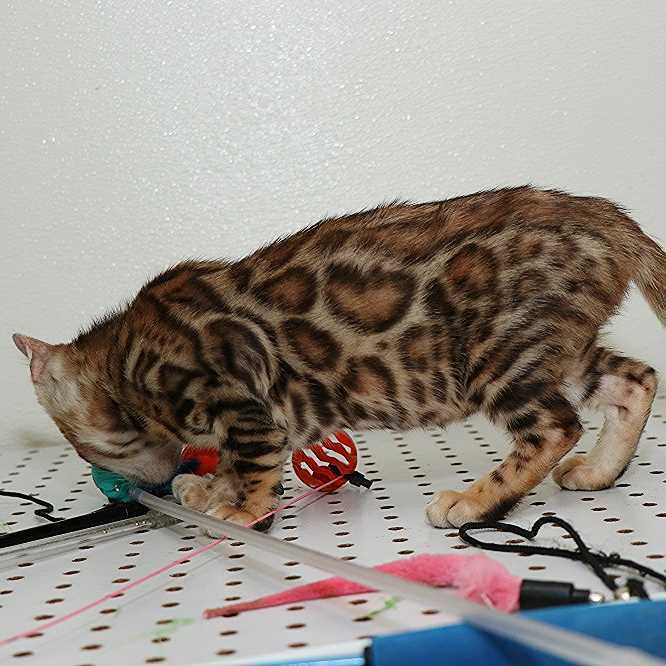 Purchasing a Retired Rising Sun Bengal ~ These Queens & Kings are spayed & neutered and ready to go. 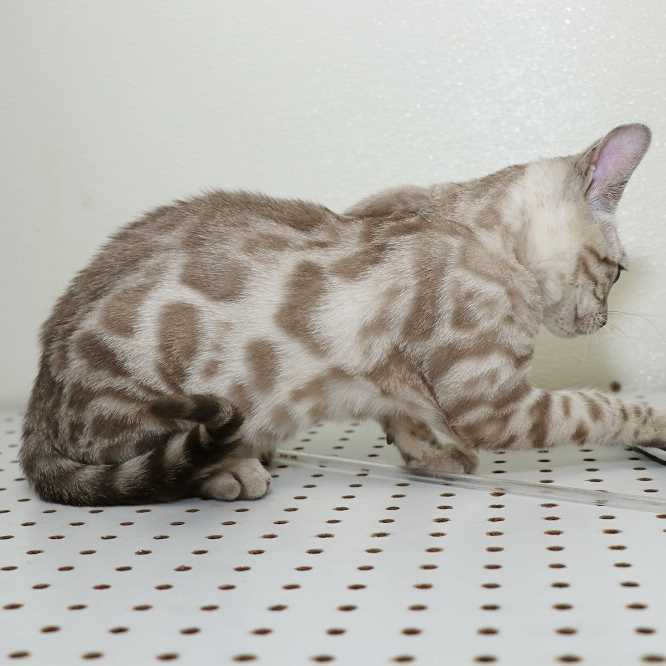 Pricing depends on the cat with it’s markings and coloration. 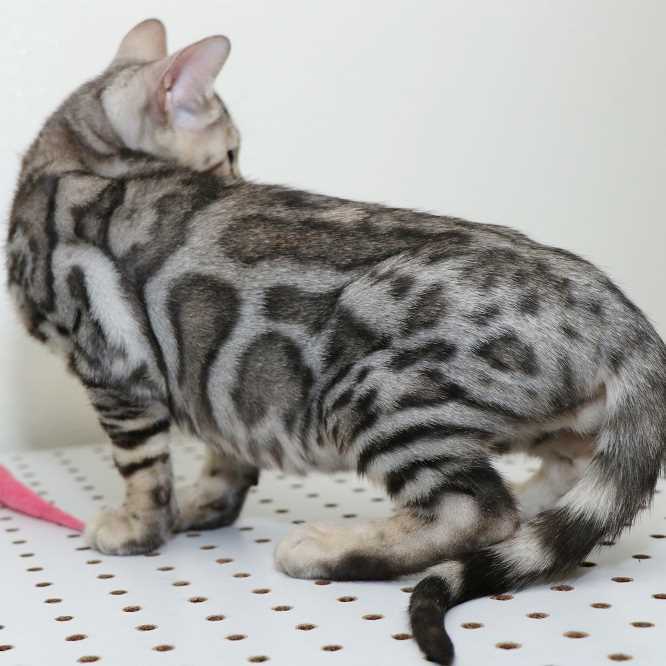 This Beauty is a Lovely spotted mink female. 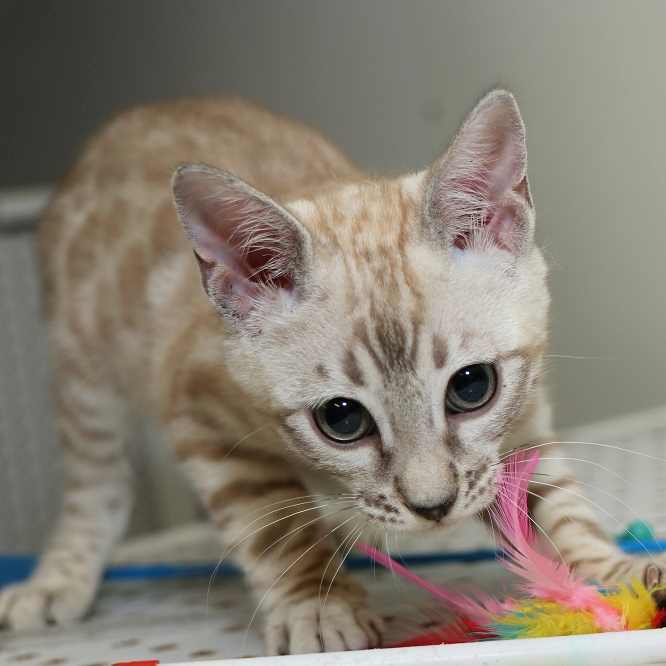 Ivory is beautiful and looking for her forever home. 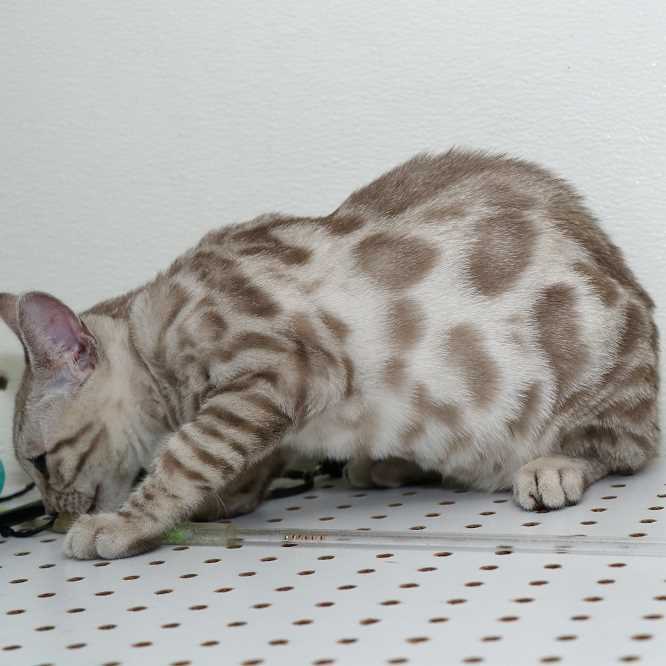 She is a bit independent. 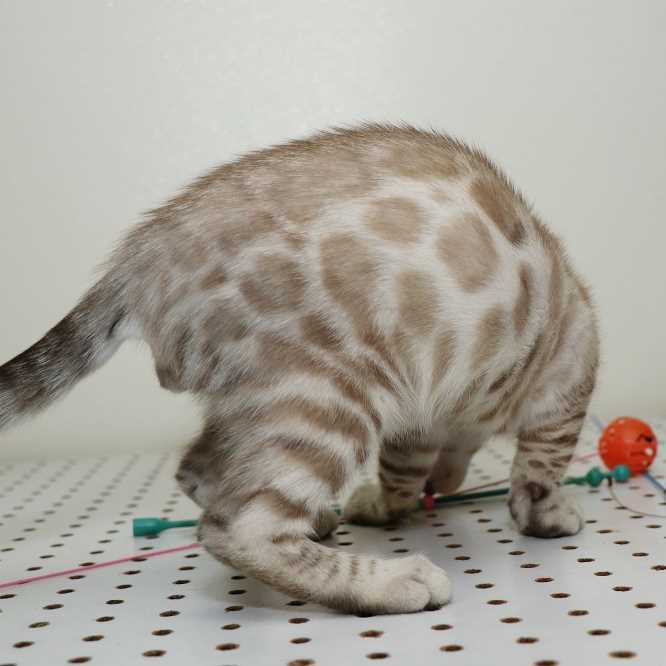 Ivory is spayed, fully vaccinated and priced at $800. 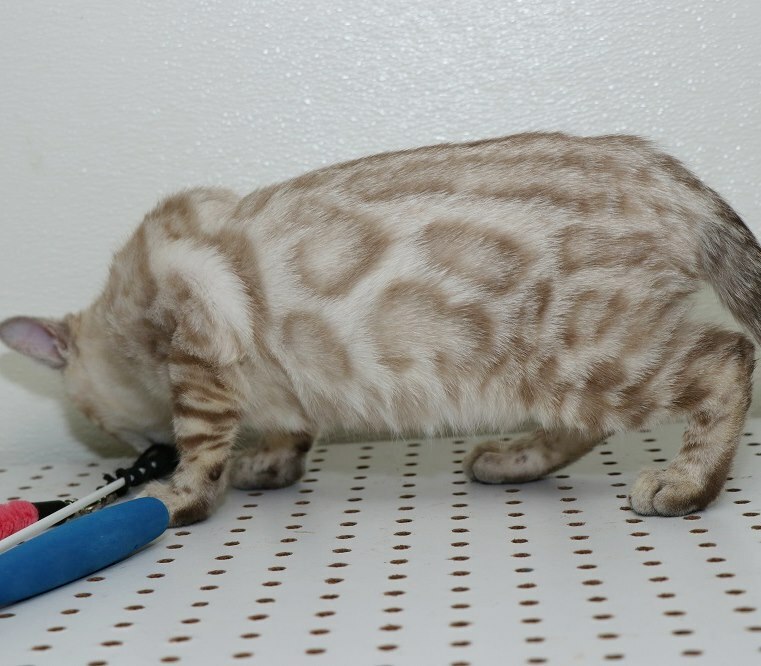 This Kitten has a lovely pattern on a light cream background. 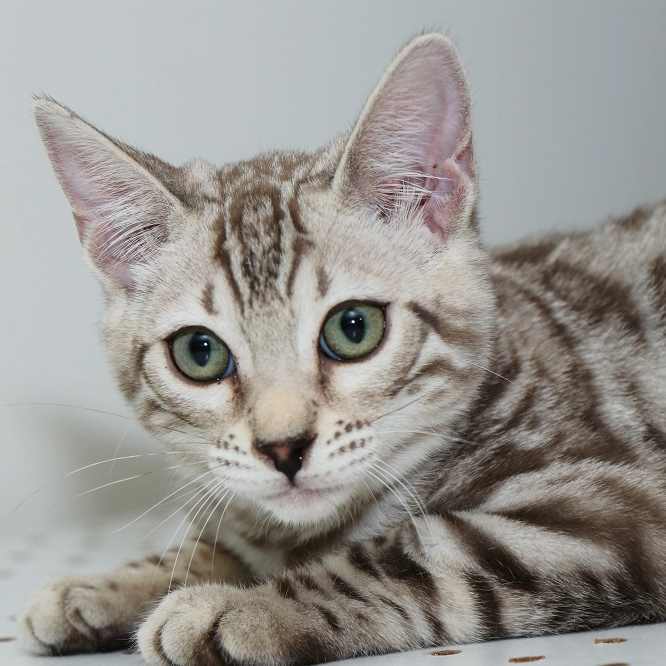 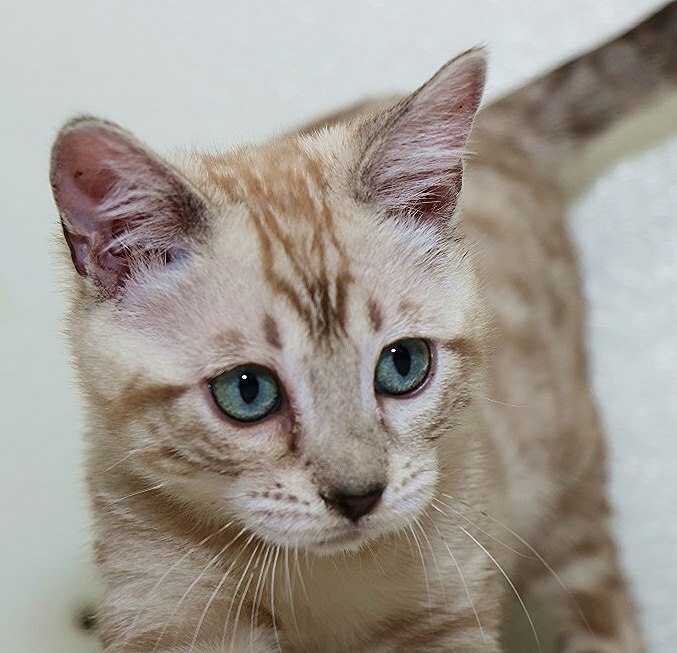 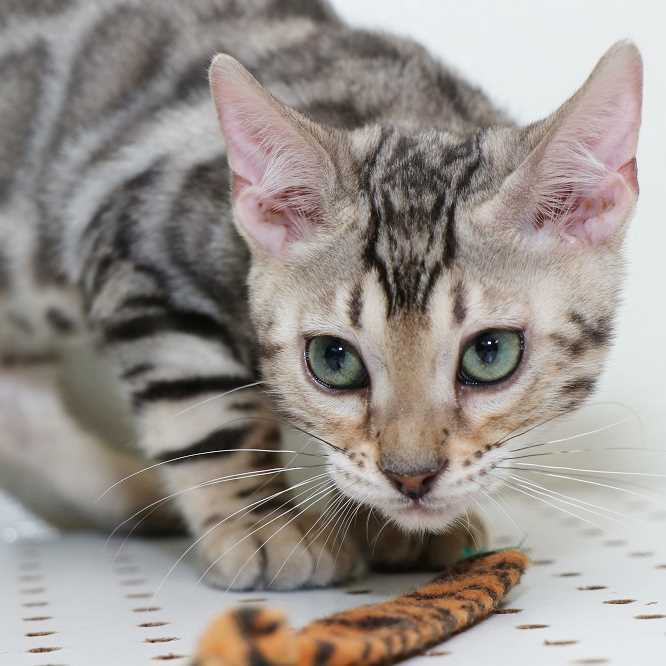 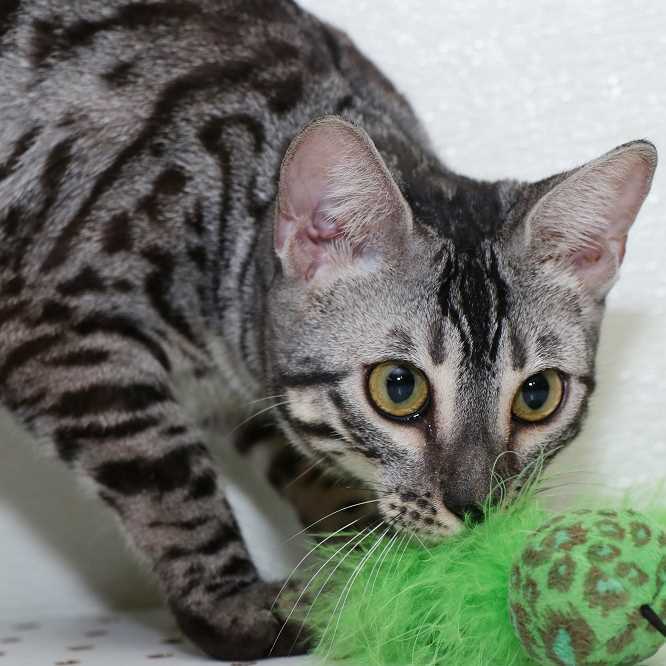 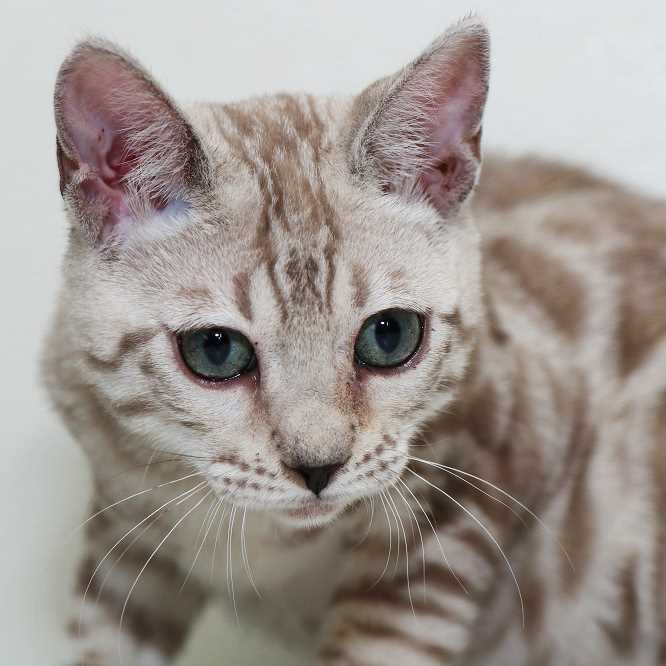 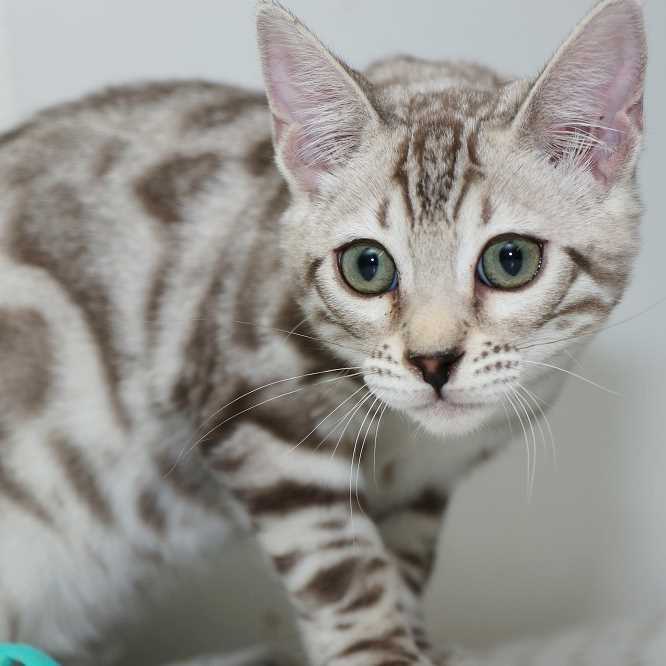 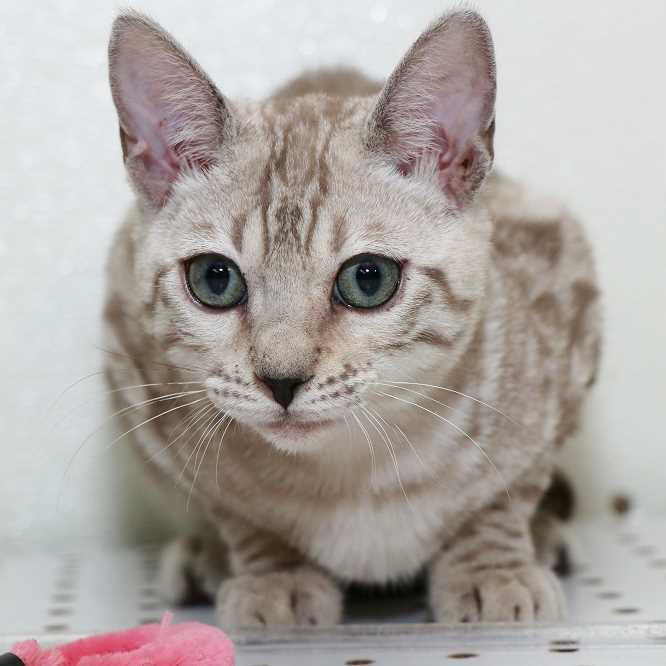 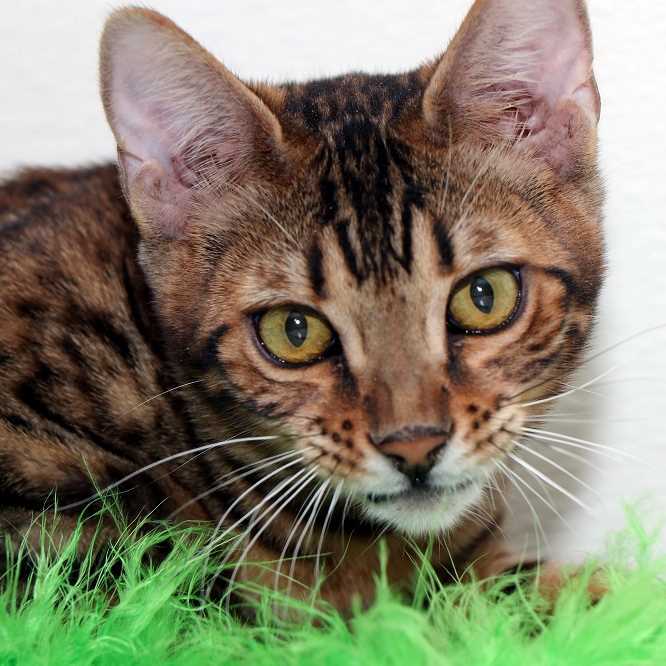 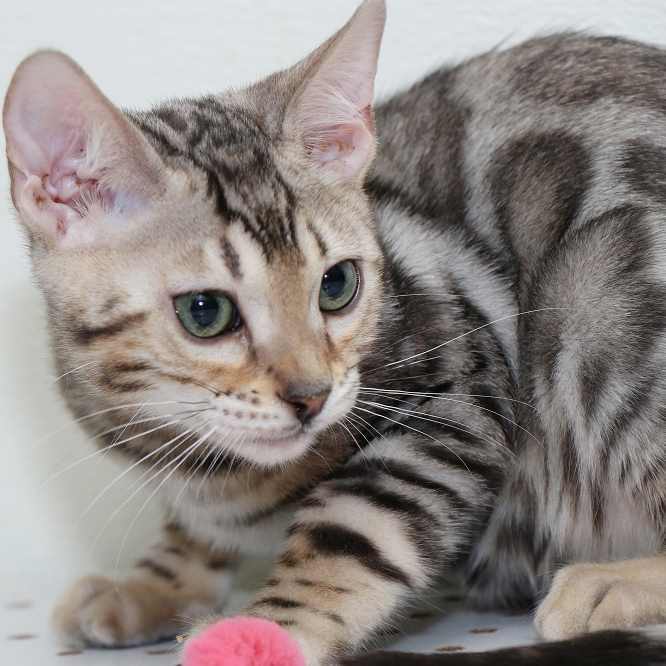 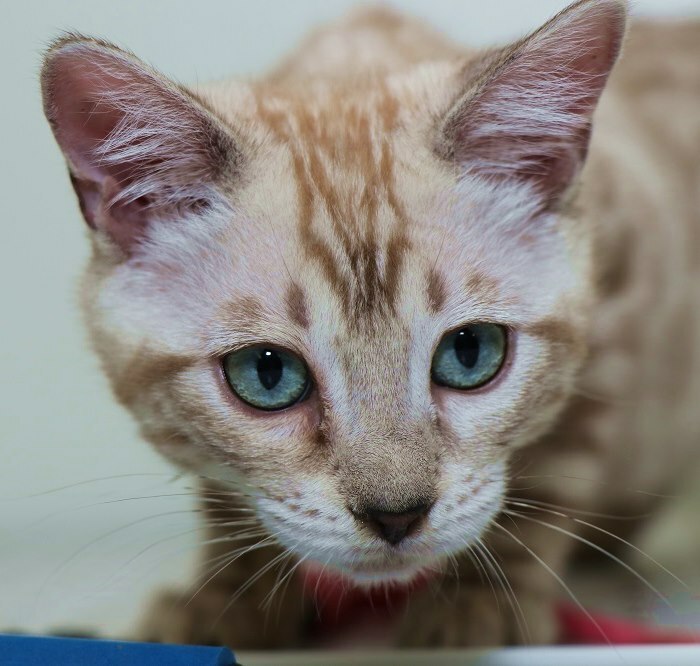 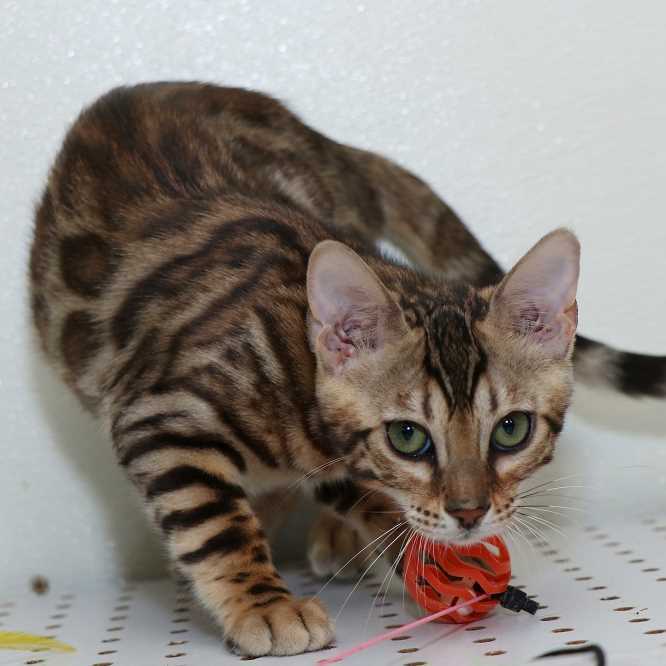 This beautiful bengal will settle in and become a wonderful family member. 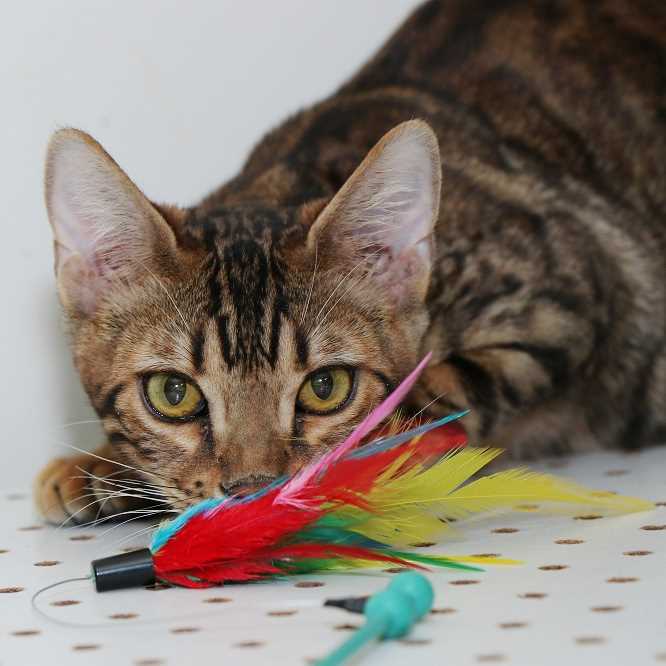 Cherry is looking for her forever home. 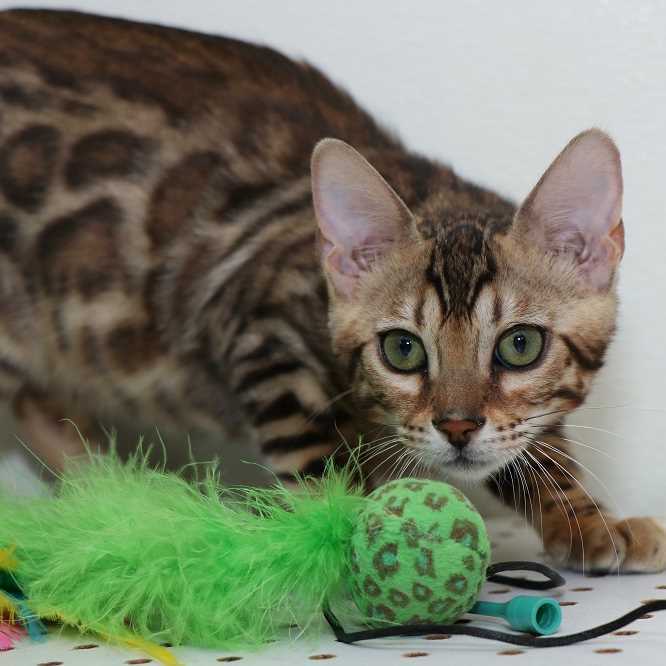 She is Spayed, fully vaccinated and priced at $1000. 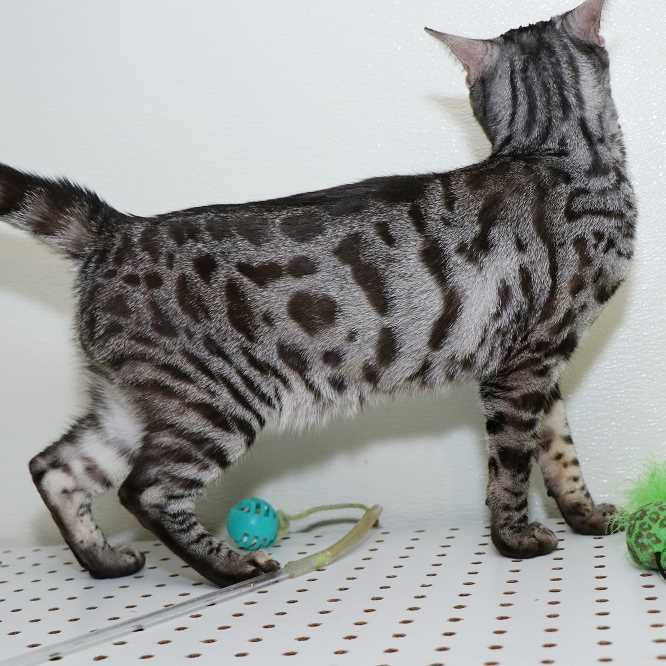 This lovely lady has a unique pattern with large rosettes. 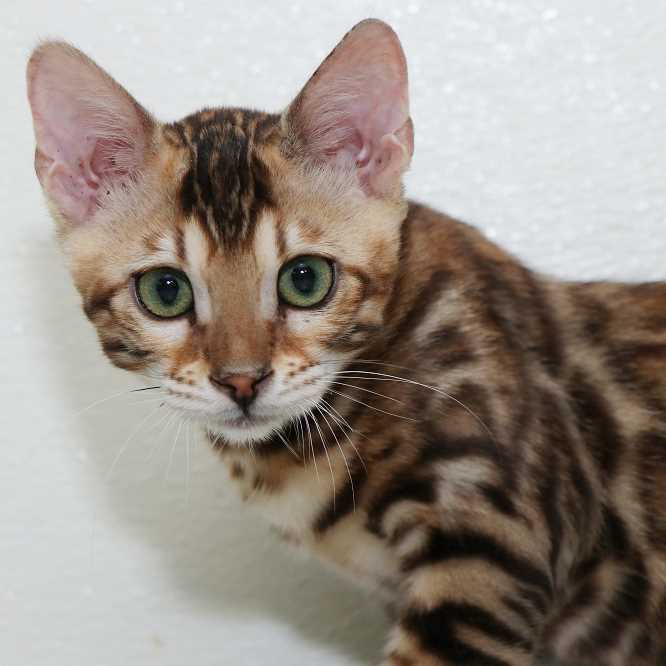 This beautiful bengal will settle in and become a wonderful family member. 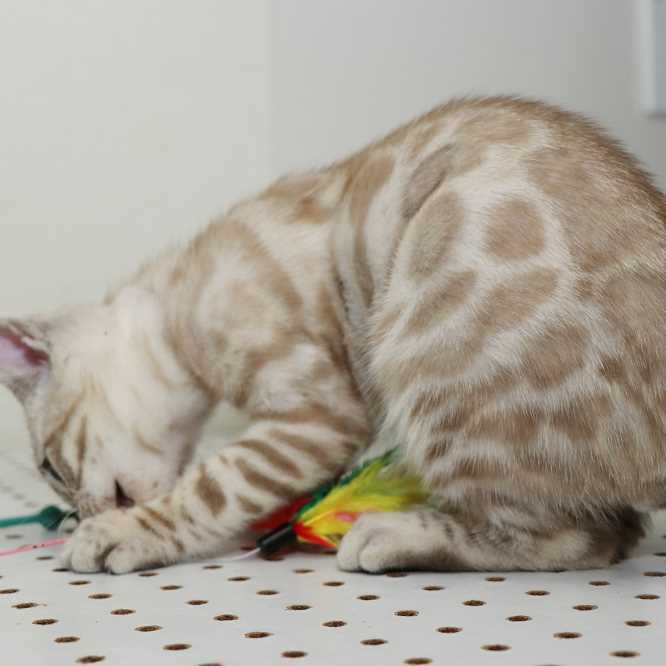 She is looking for her forever home. 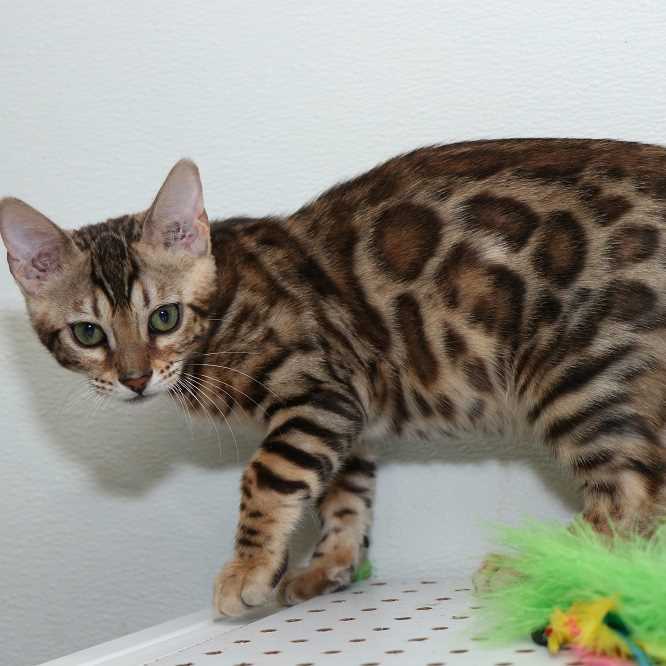 She is Spayed, fully vaccinated and priced at $700. 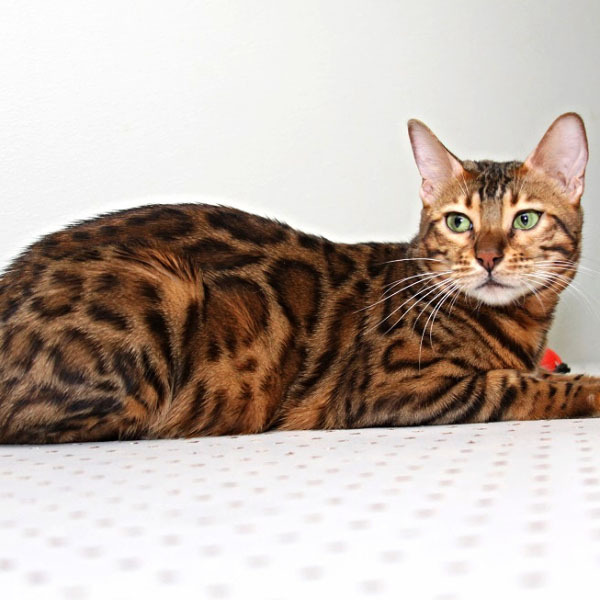 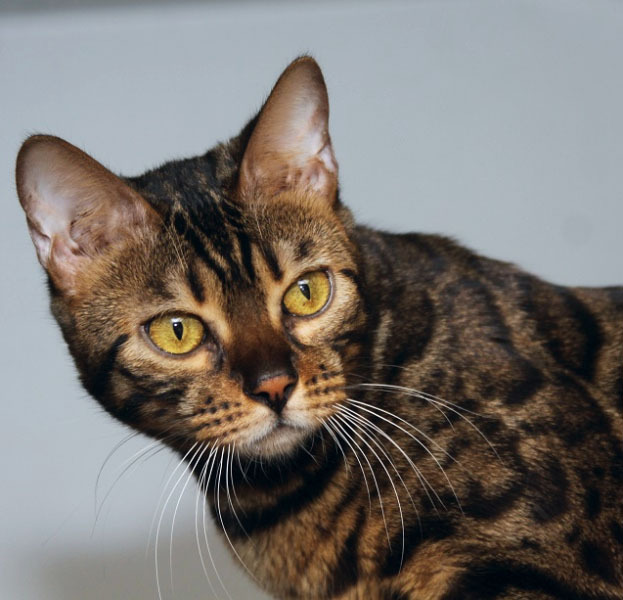 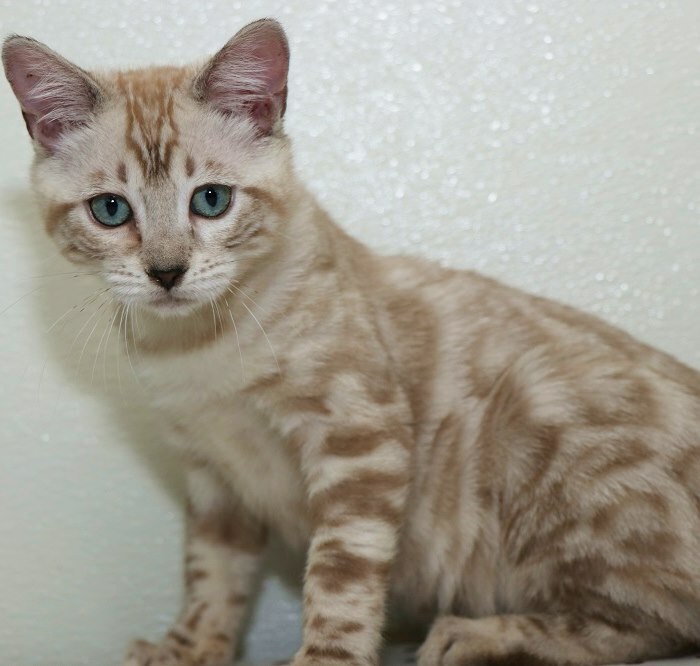 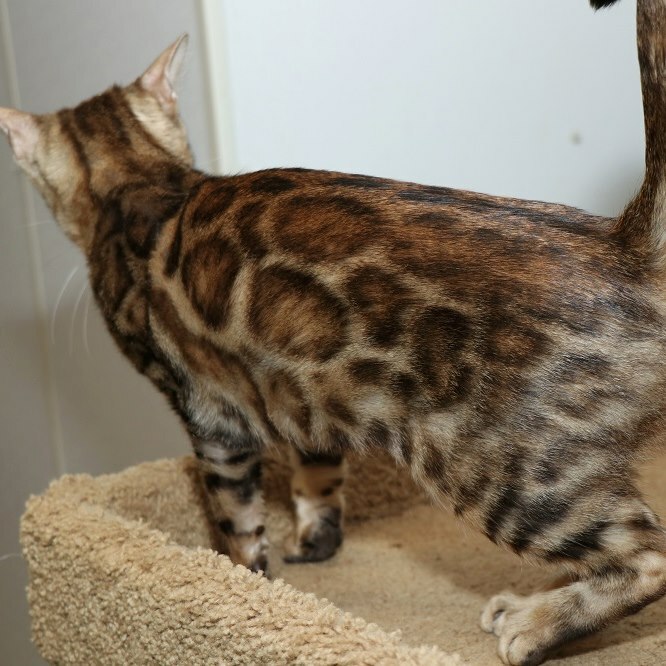 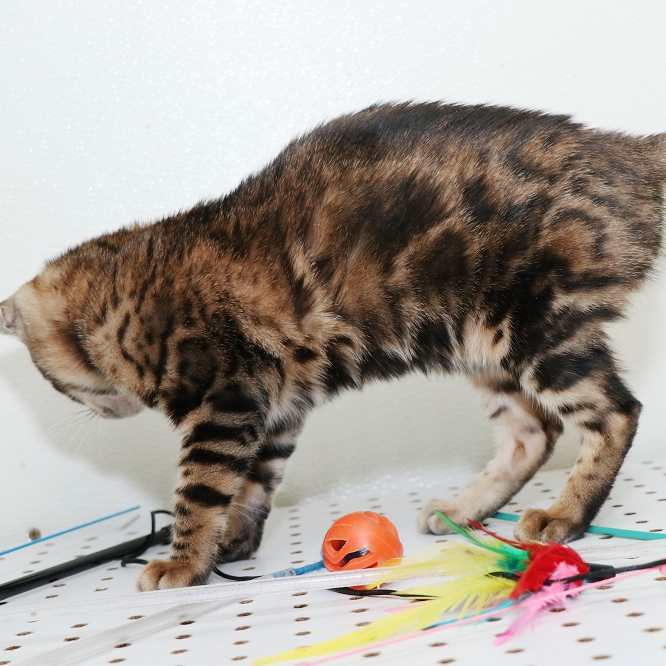 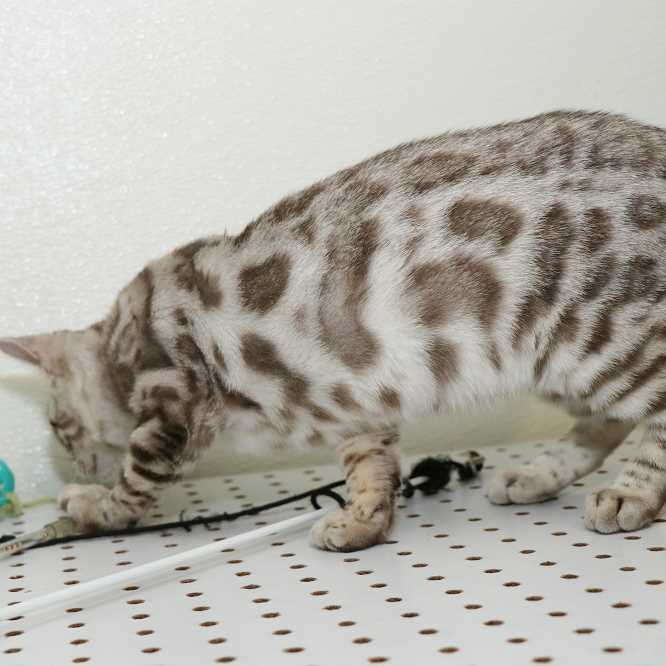 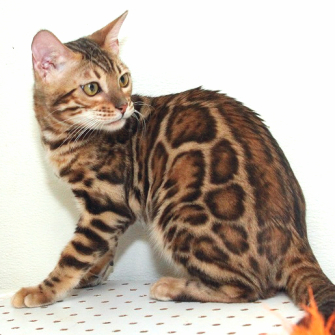 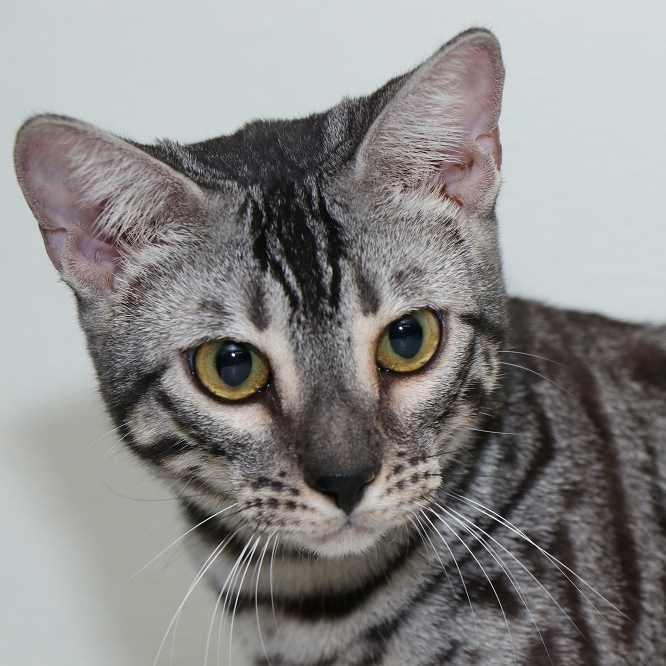 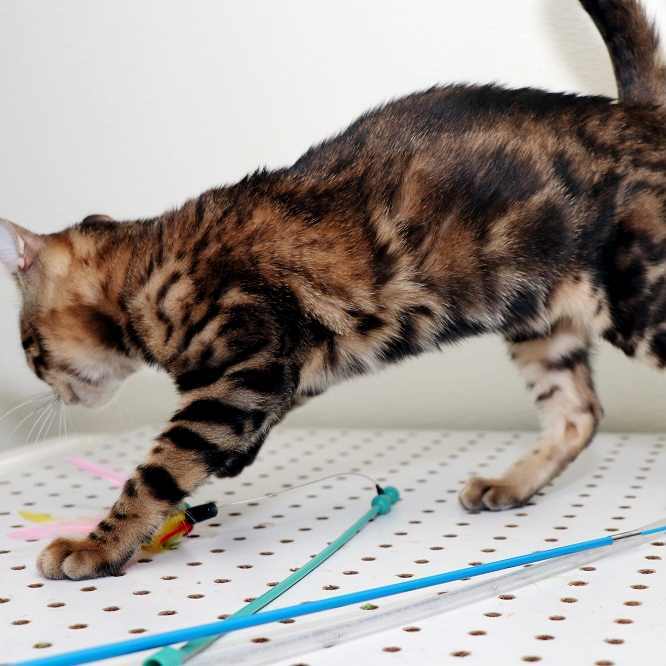 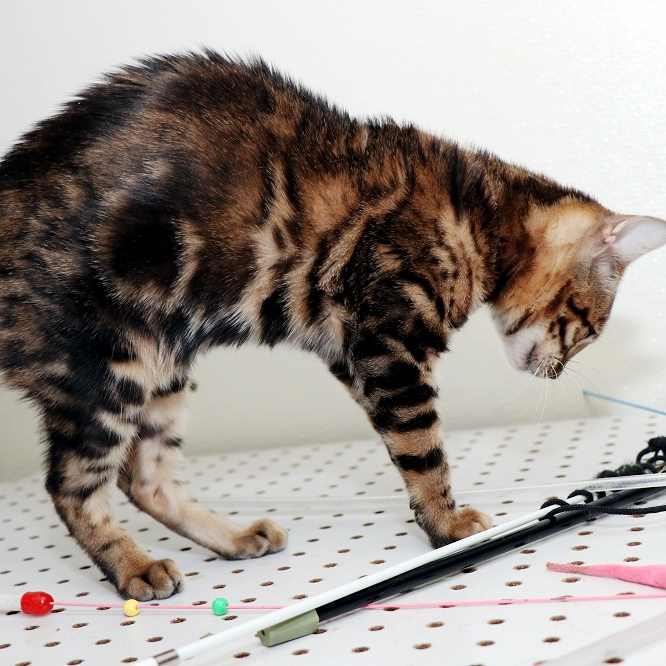 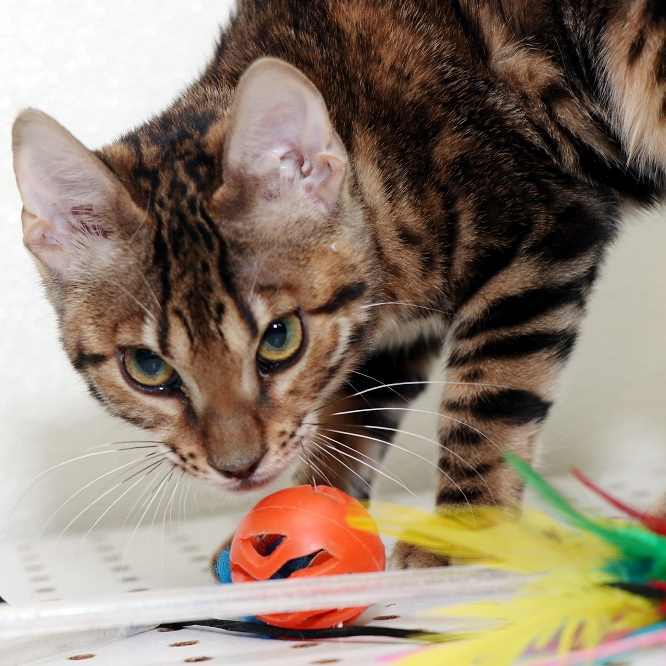 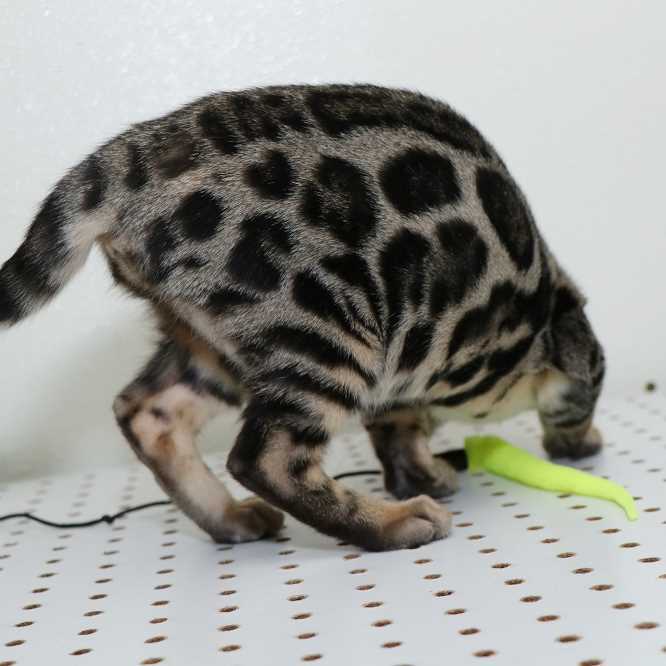 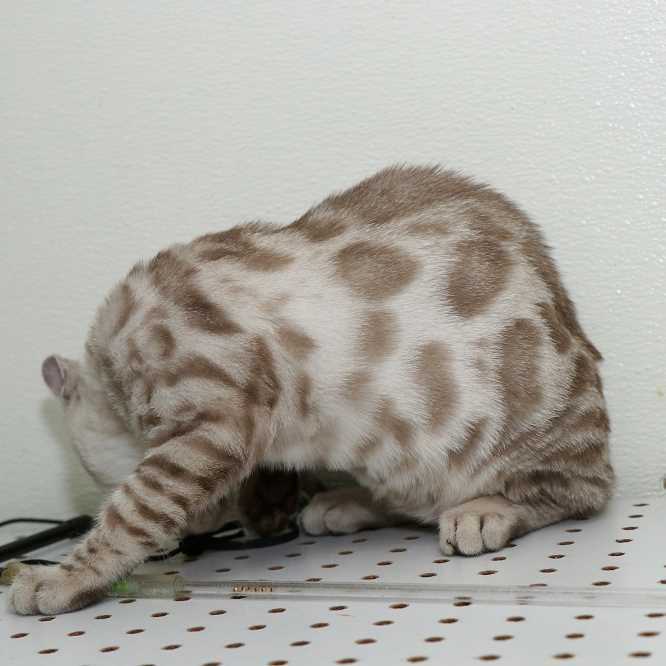 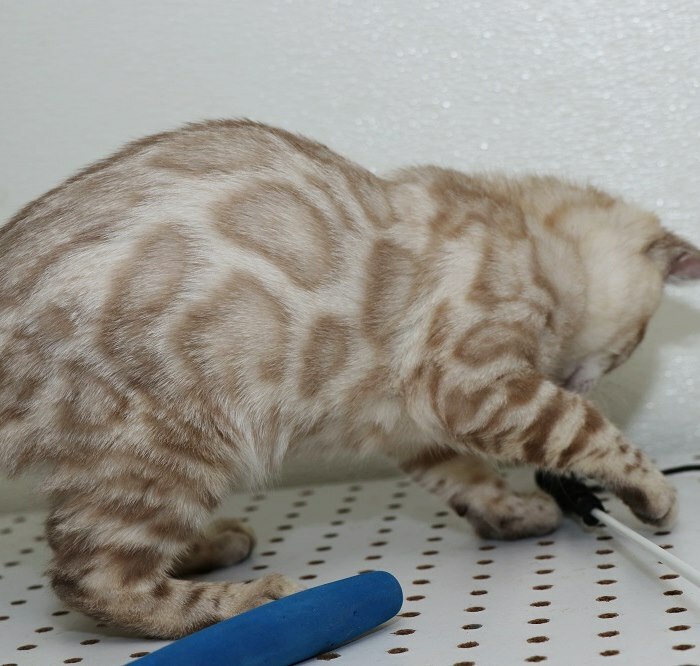 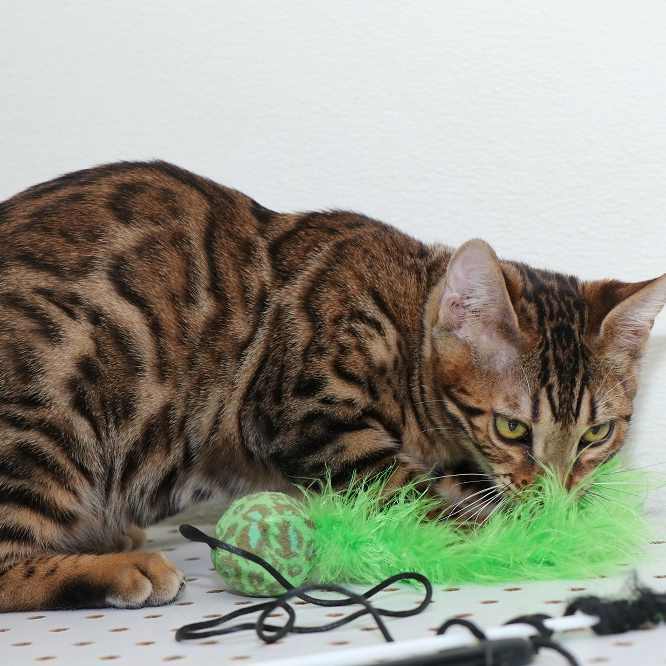 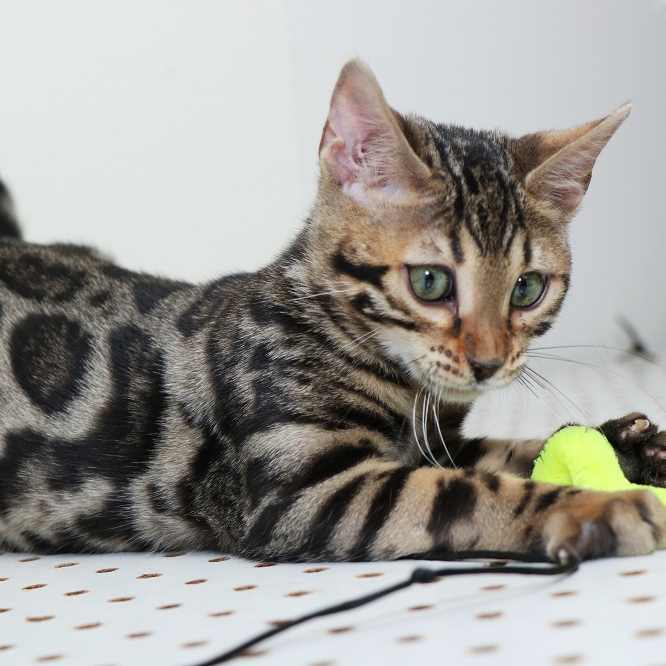 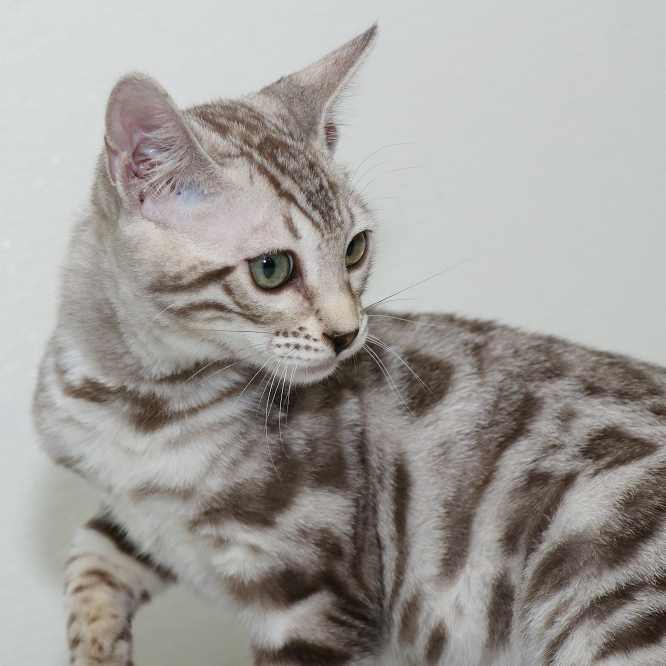 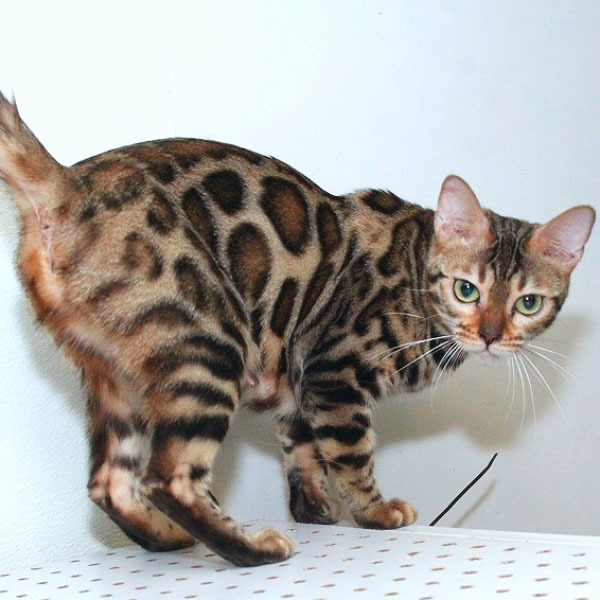 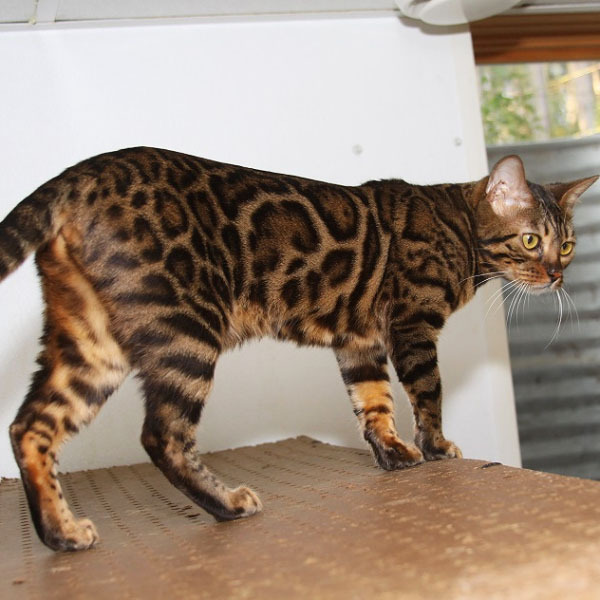 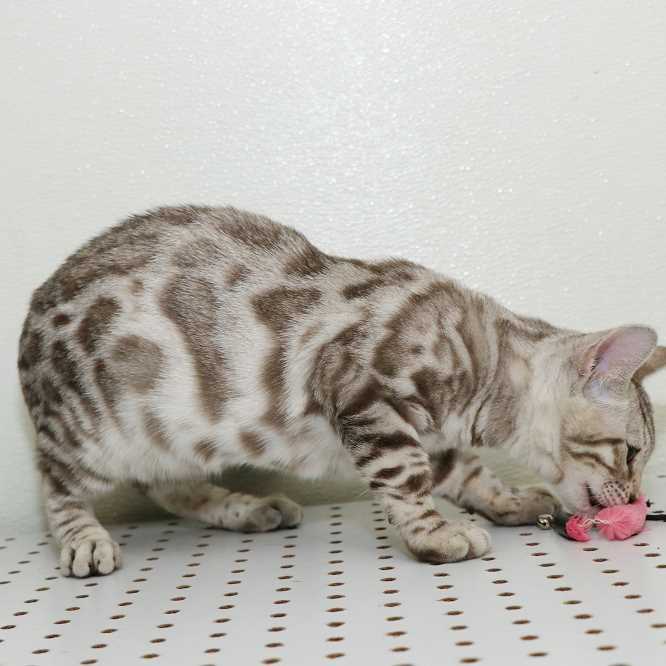 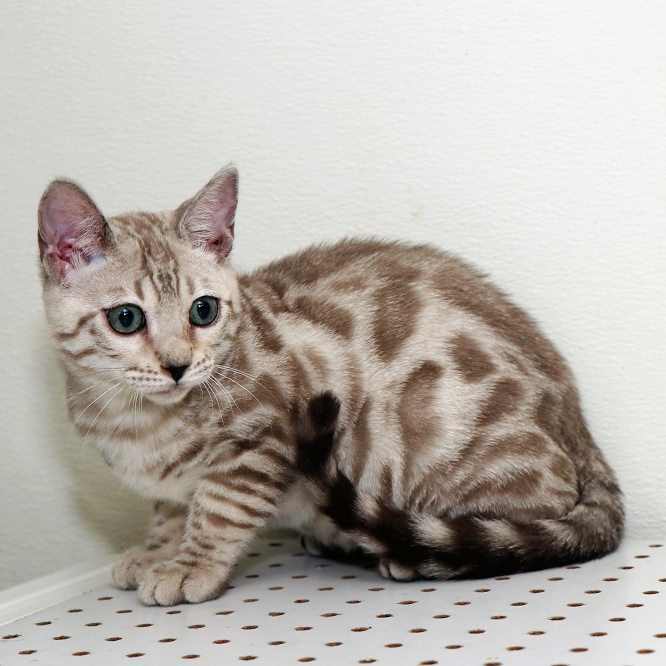 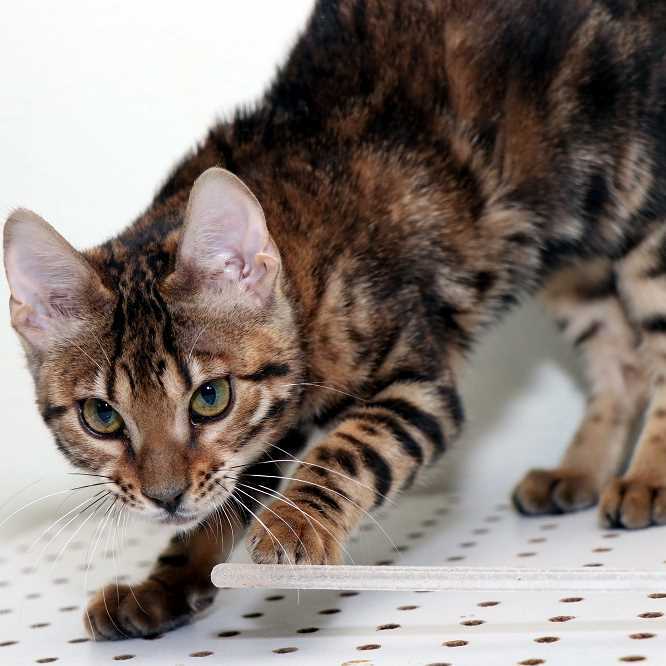 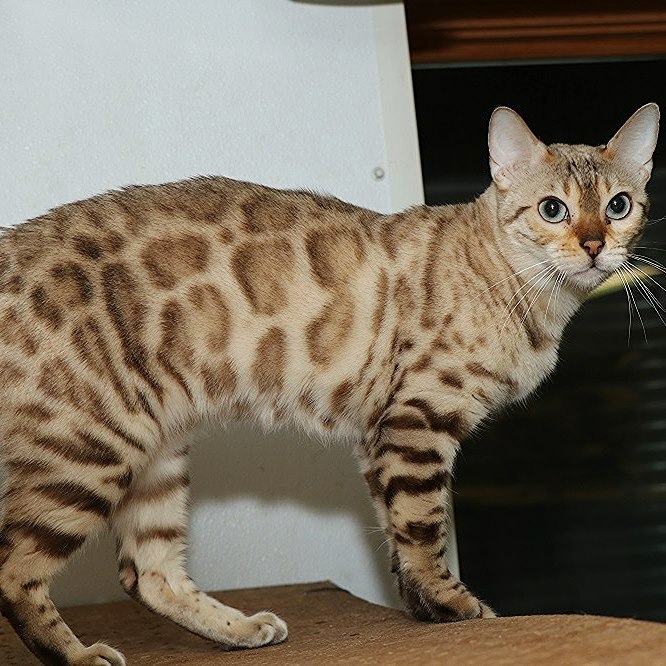 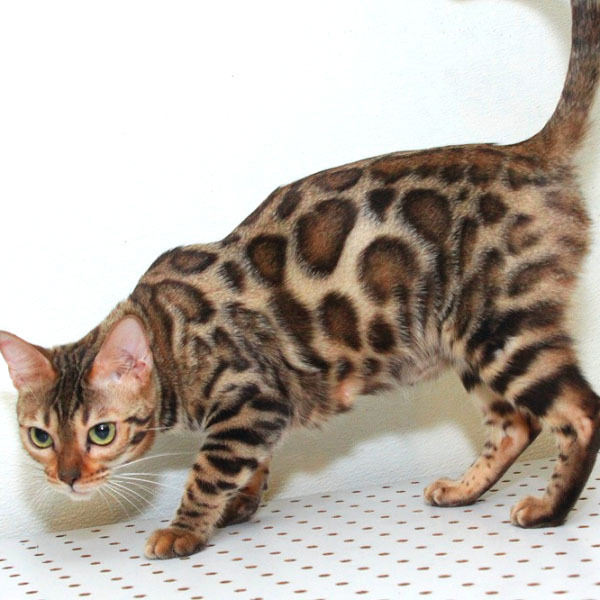 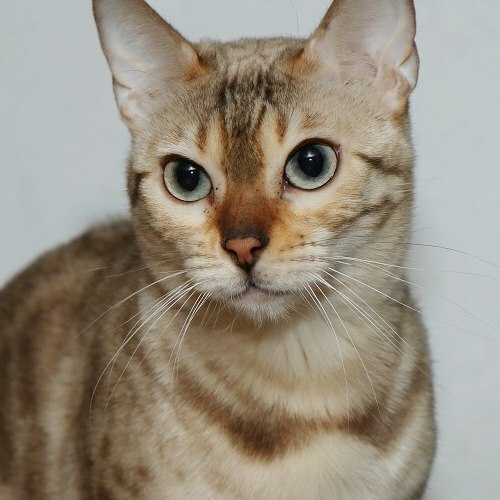 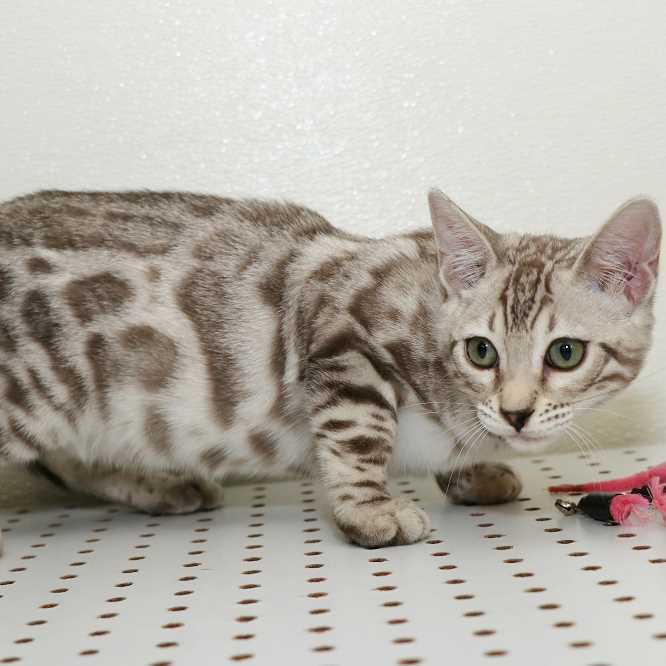 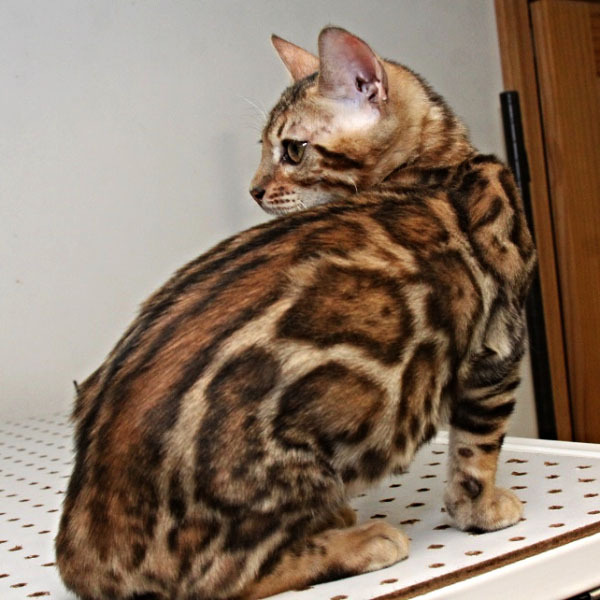 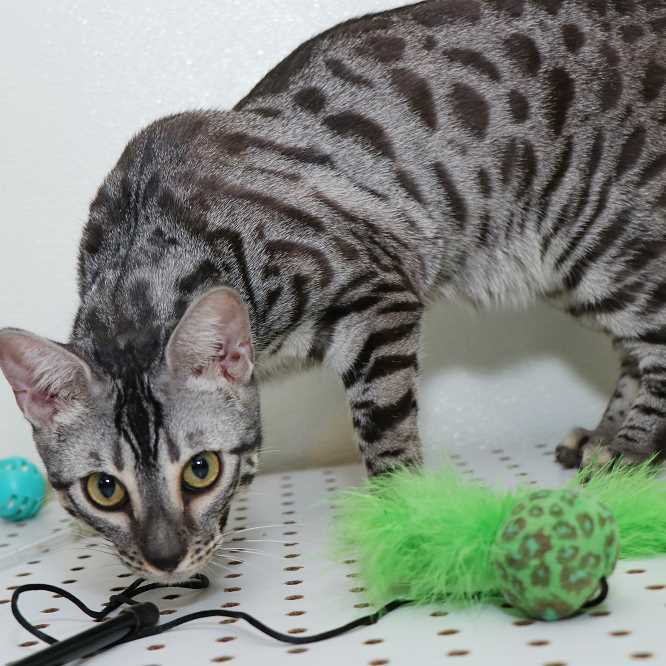 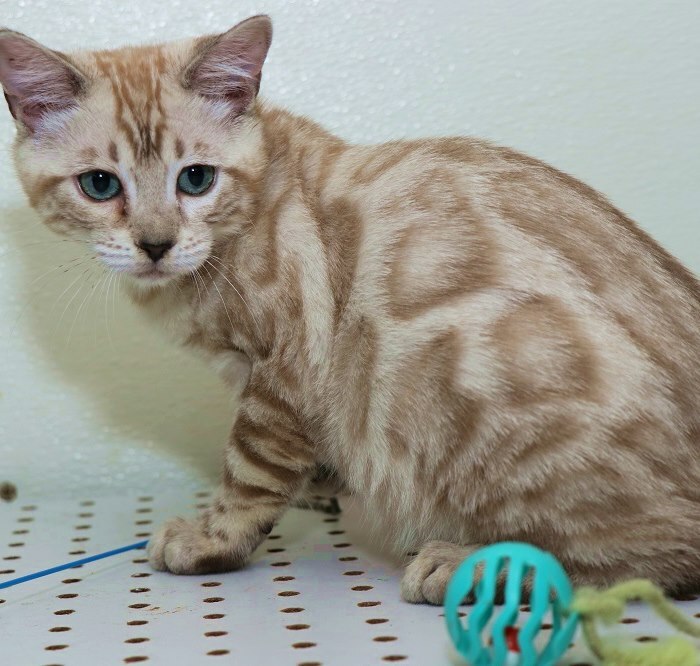 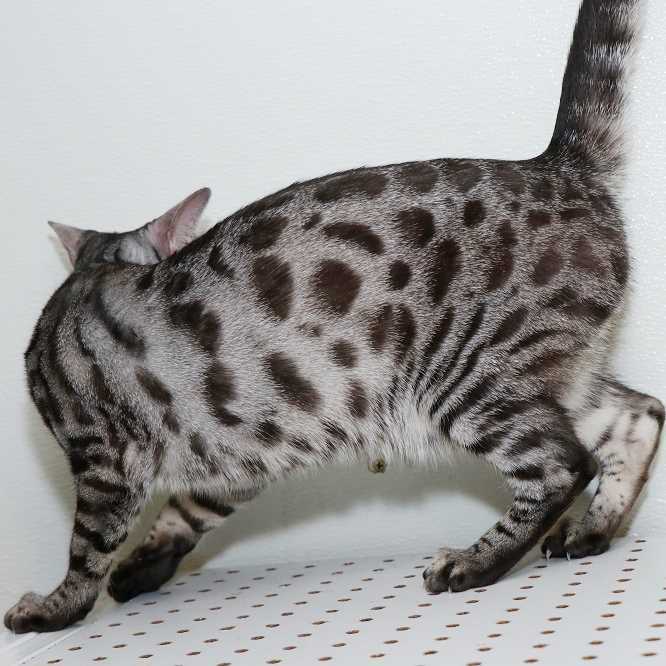 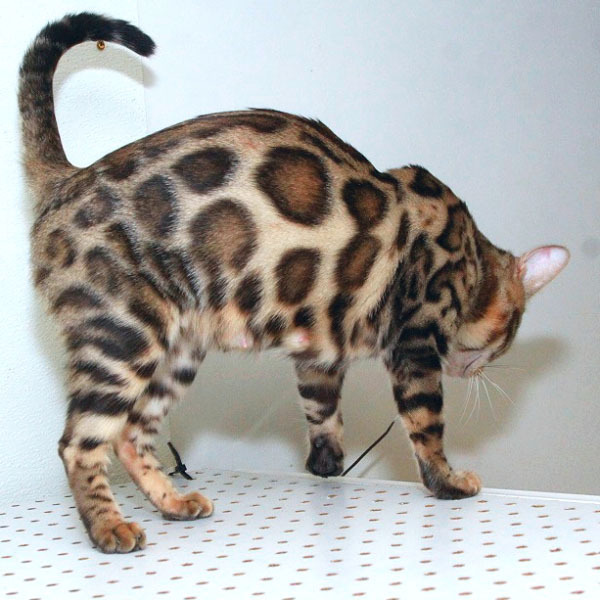 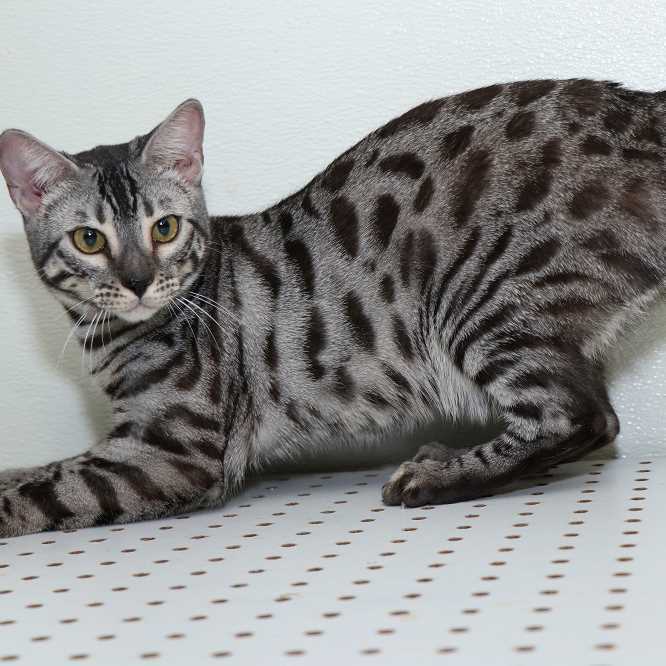 Coffee is a lovely brown spotted female with a beautiful flowing pattern. 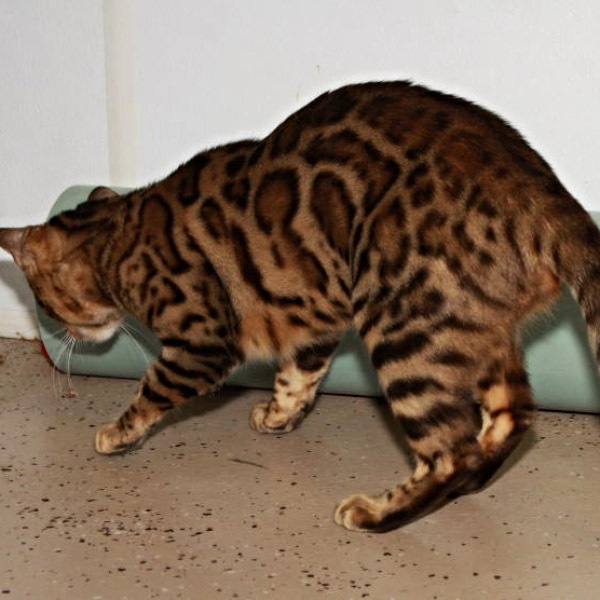 Coffee is a bit more independent. 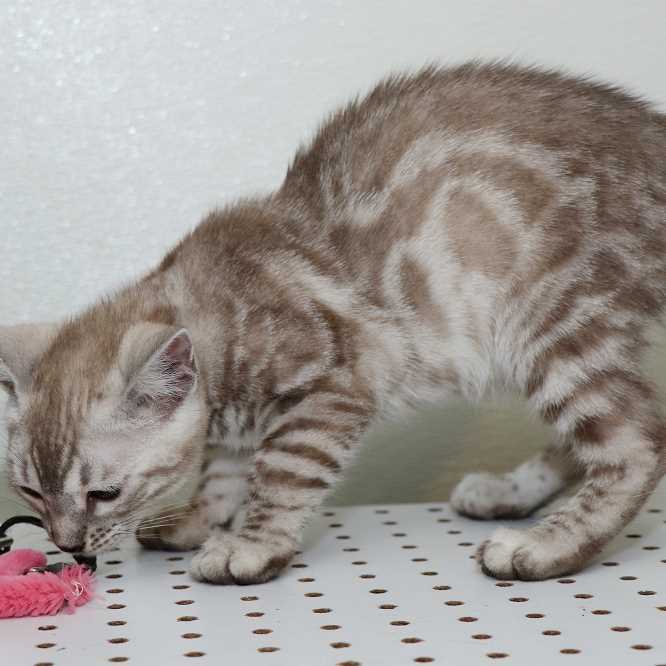 She is looking for her forever home. 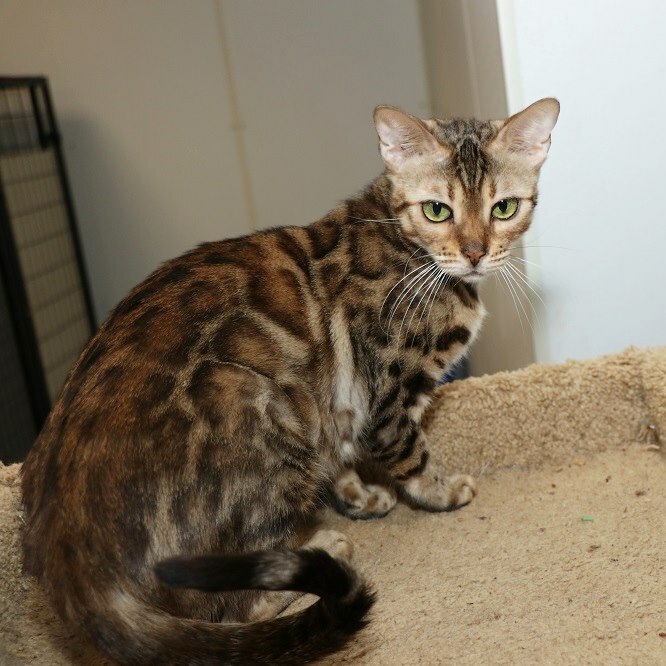 She is Spayed, fully vaccinated and priced at $600. 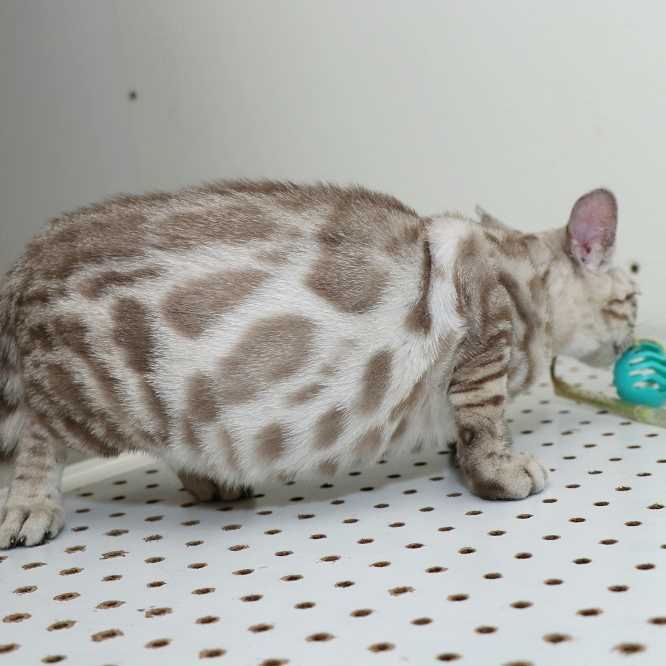 Devine is a Really Beautiful Queen with large pancake rosettes. 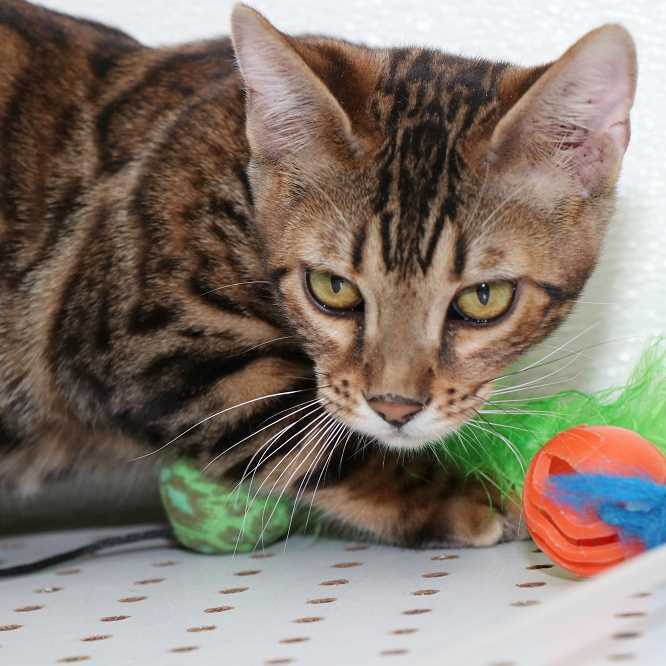 Devine is looking for a Special family to call her own. 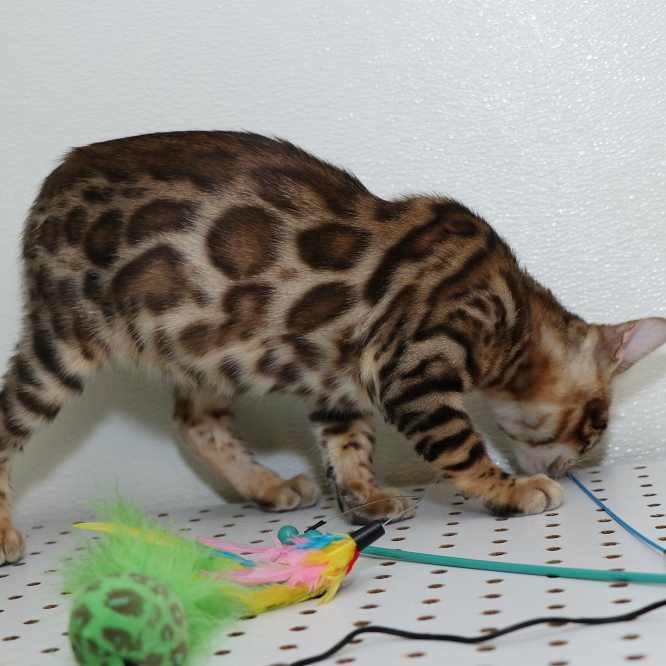 She is Spayed, fully vaccinated and priced at $1200. 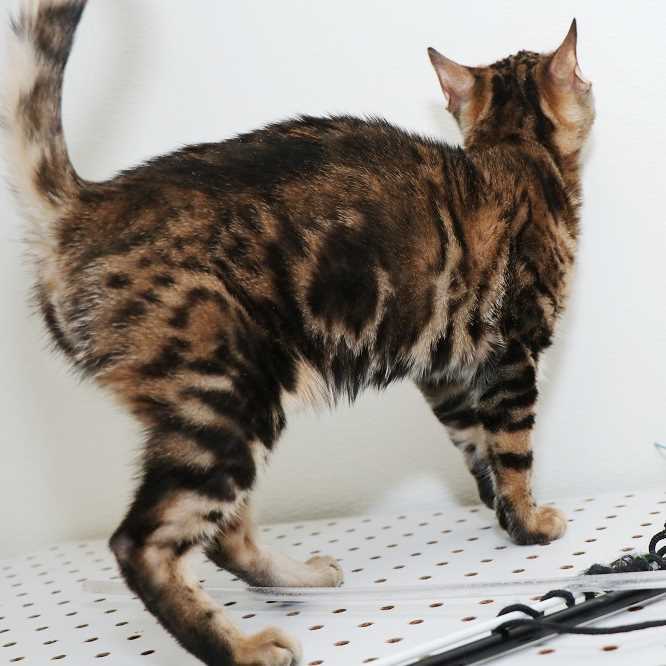 No returns, refunds, or exchanges. 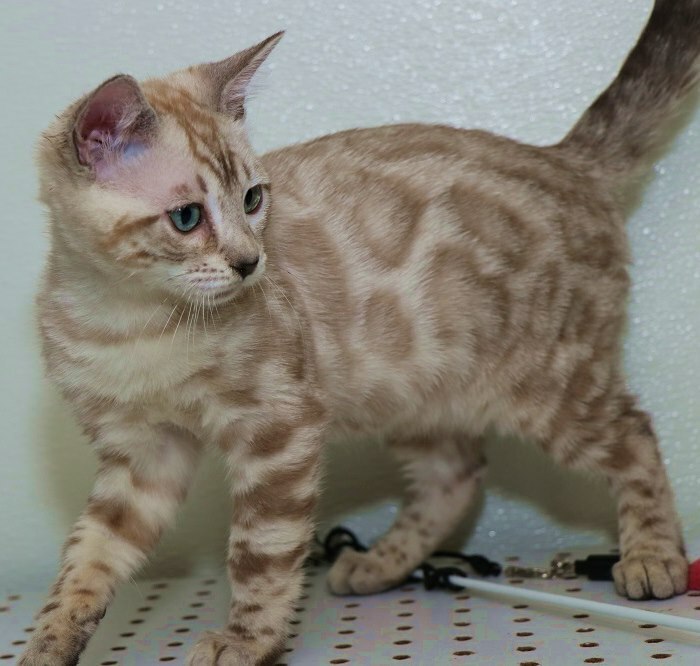 A $310 deposit is required to hold a pet kitten, and a $520 deposit is required to hold a breeder kitten. 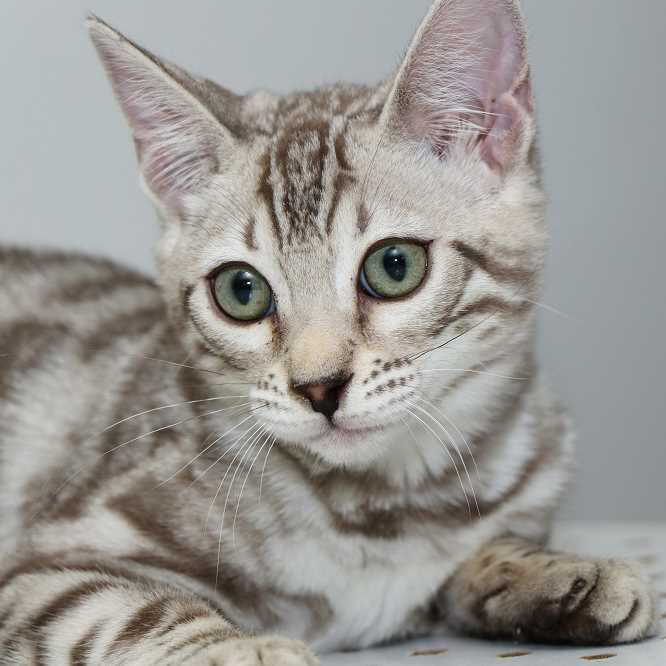 The deposit will be put towards the purchase of a kitten and is not refundable or transferable.Only if said kitten becomes unfit for sale can the deposit be put towards another kitten/litter. 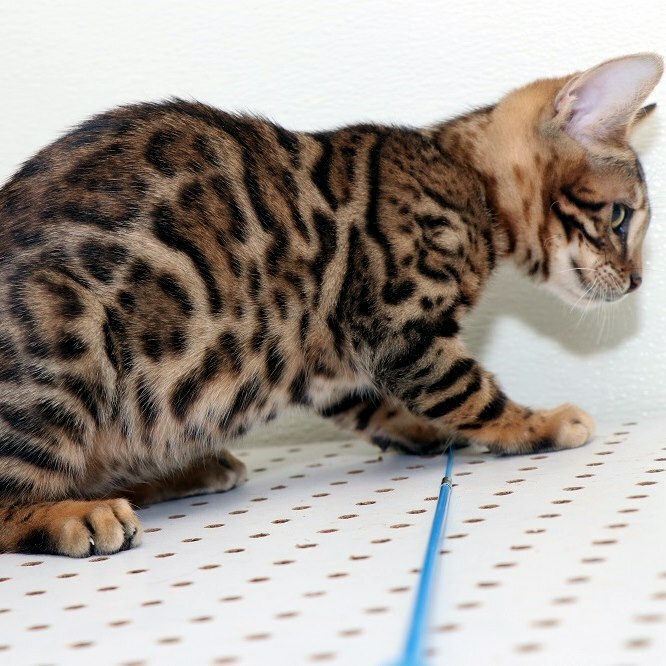 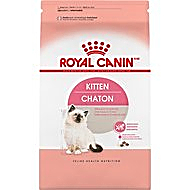 The balance (including shipping, if applicable) for the kitten is due at nine weeks of age. 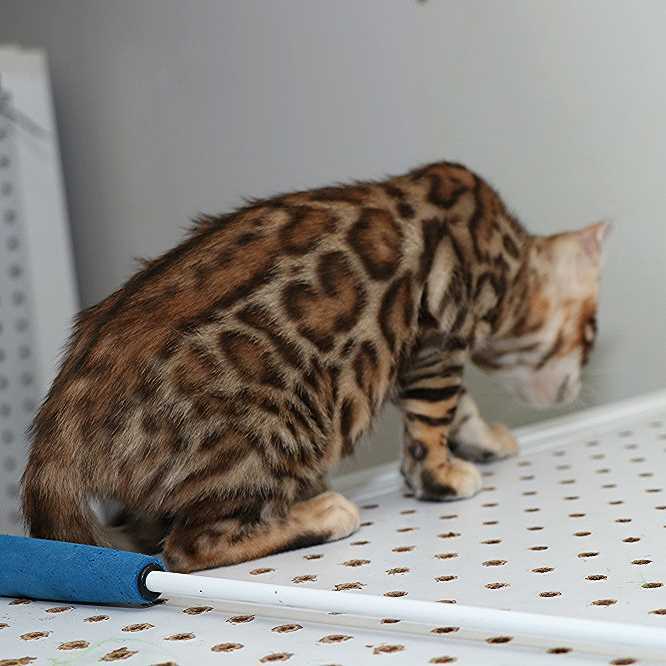 Our kittens are wormed, vaccinated and TICA registered. 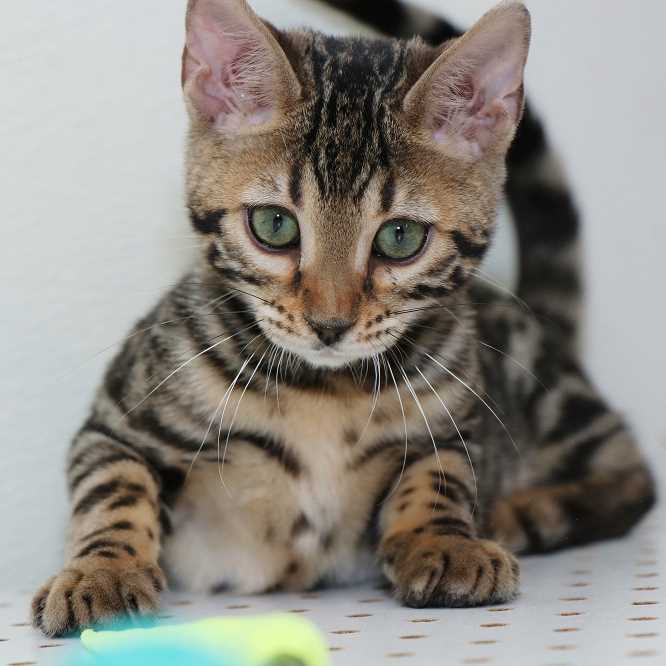 The purchase price of a kitten doesn’t include additional fees such as a shipping crate, bedding, water cups, health certificate,rabies vaccination, travel arrangements and round trip to the clinic and airport. 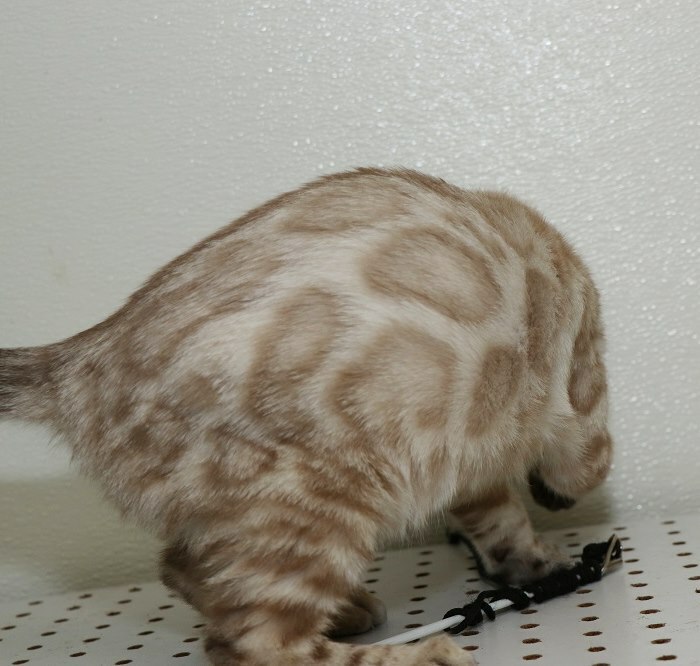 The actual shipping is separate. 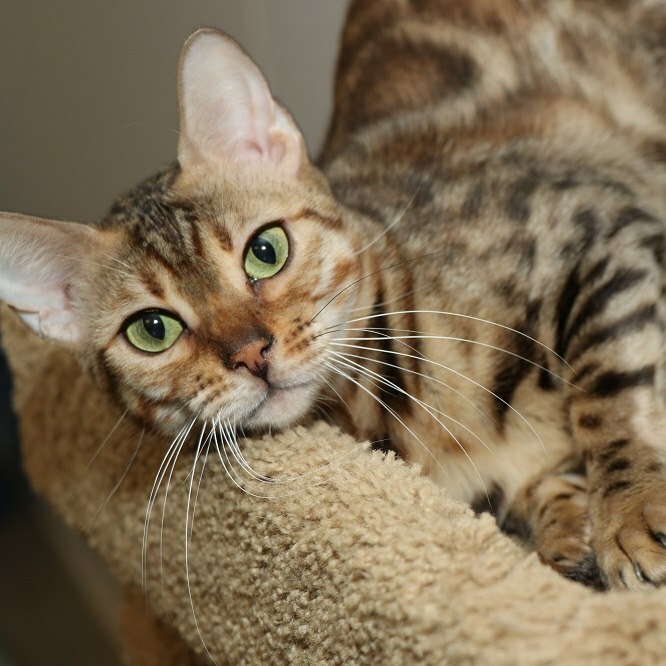 Shipping on Delta Airlines within the United states is approximately $250 and Continental $290. 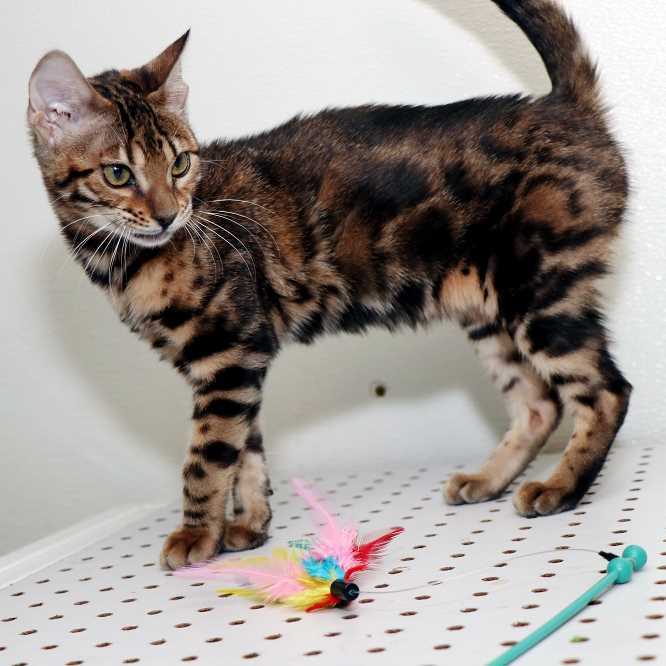 Rising Sun Bengals reserves the right to refuse sale of any kitten at any time. 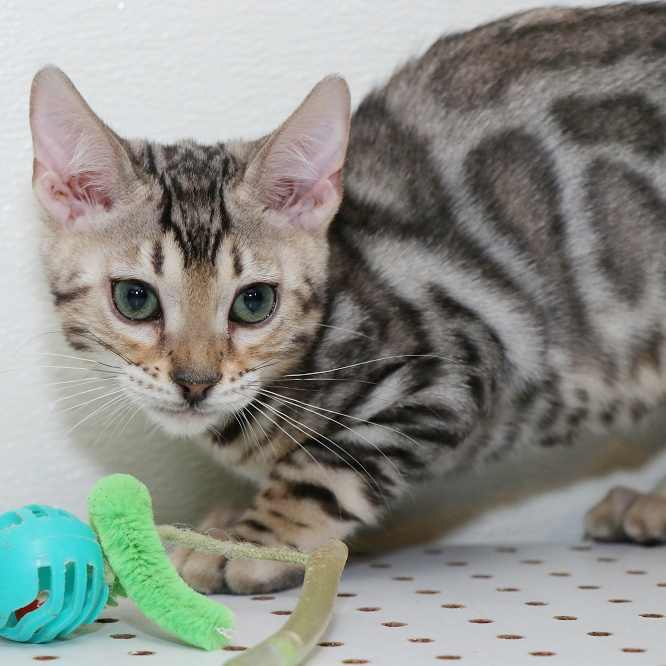 Rising Sun kittens and cats are the sole property of Rising Sun Bengals and should be considered as such until the cat or kitten is in possession of the buyer and the ownership contract has been signed by both parties. 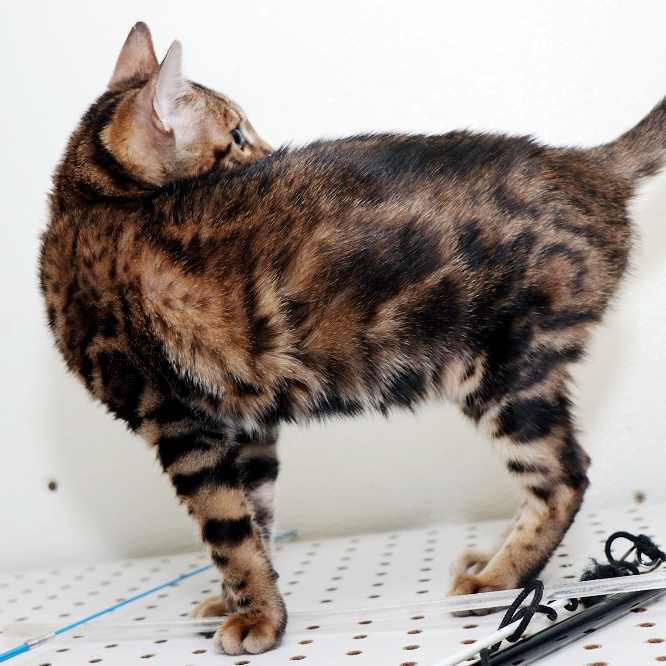 Mink Quality Pet:$1400 and up depending on Markings and Coloration. 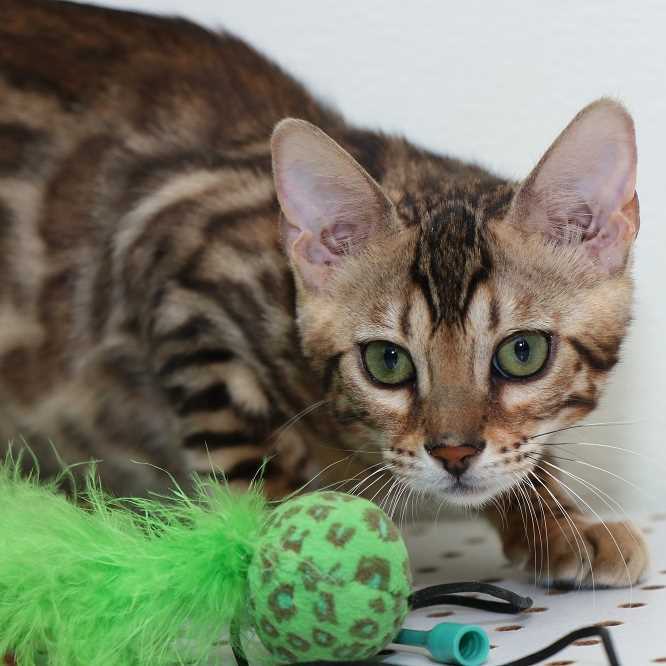 Prices Are Final And Non-Negotiable ~ We Accept Cash Or Credit Cards With Service Fees Applied ~ If Using Pay Pal Please Add 3% To Cover Pay Pal Service Fees. 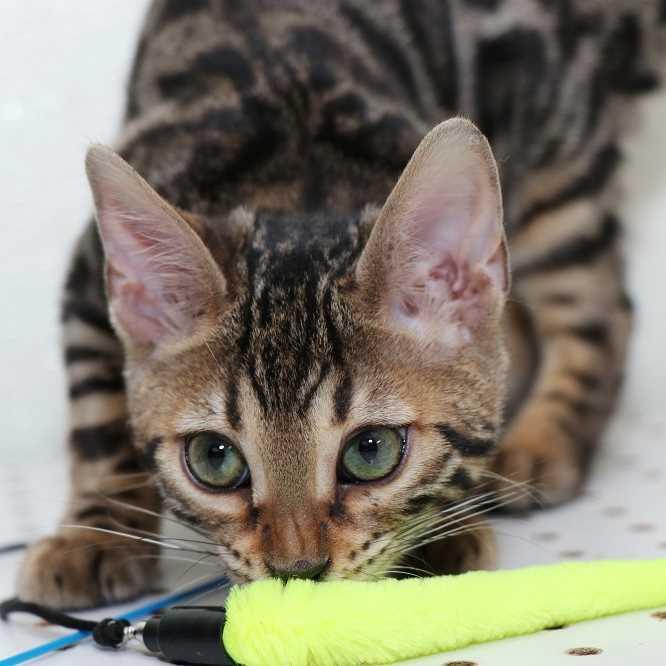 Contact us with any questions about owning, raising, or purchasing a beautiful Rising Sun Bengal kitten.